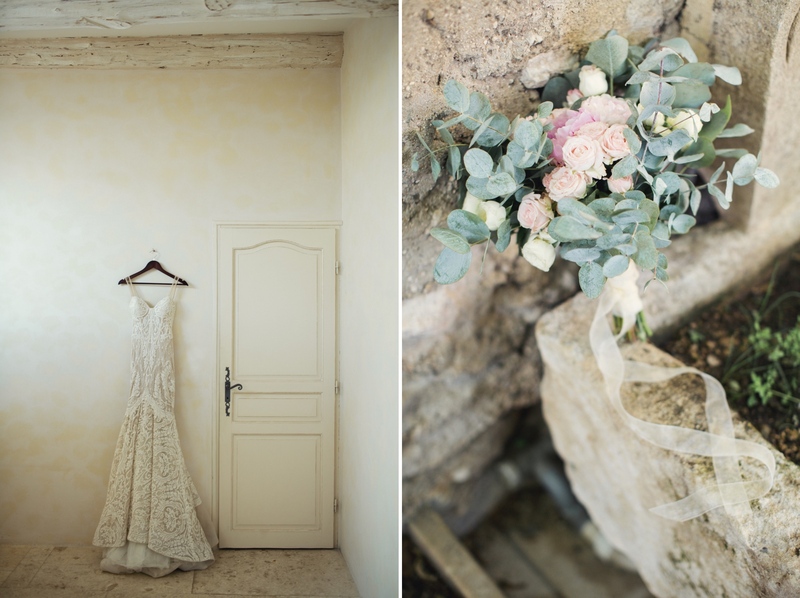 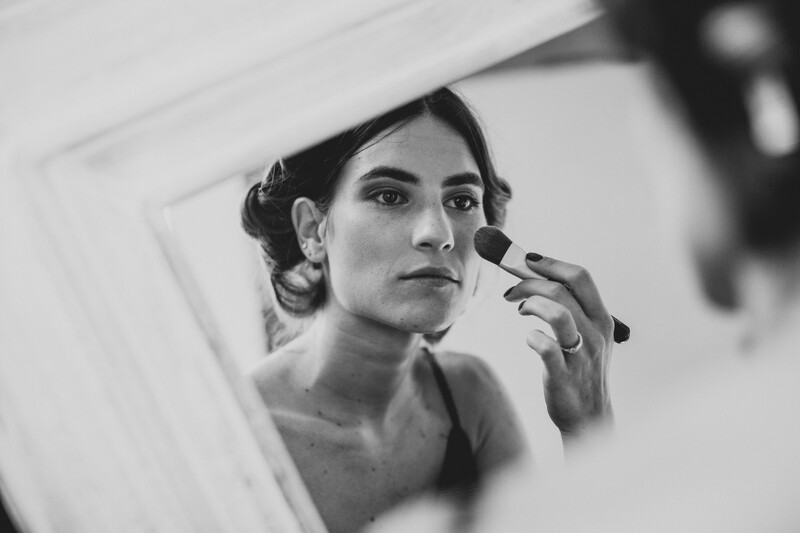 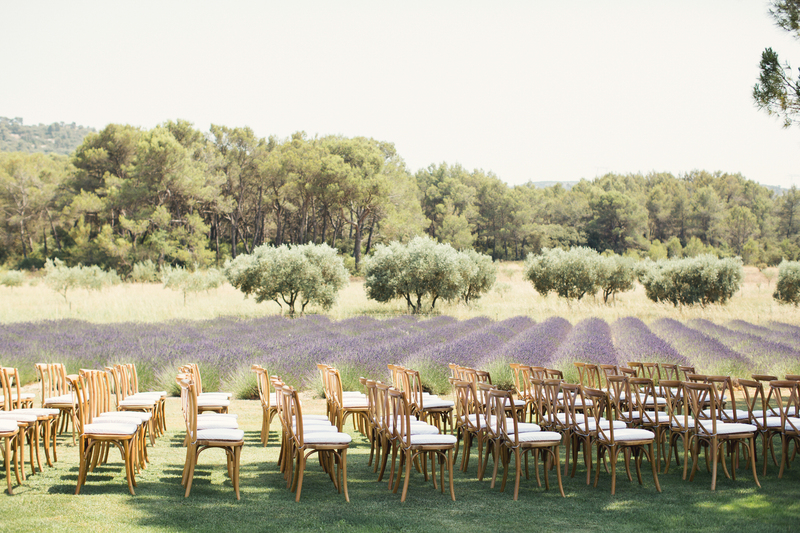 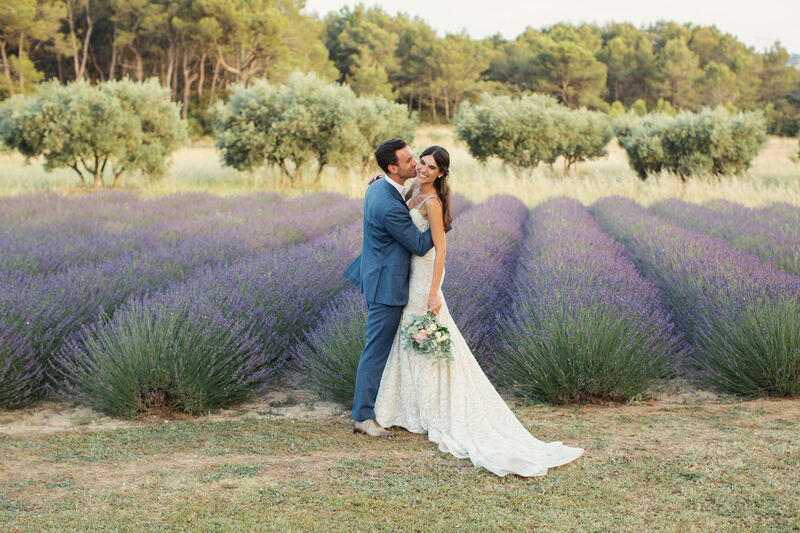 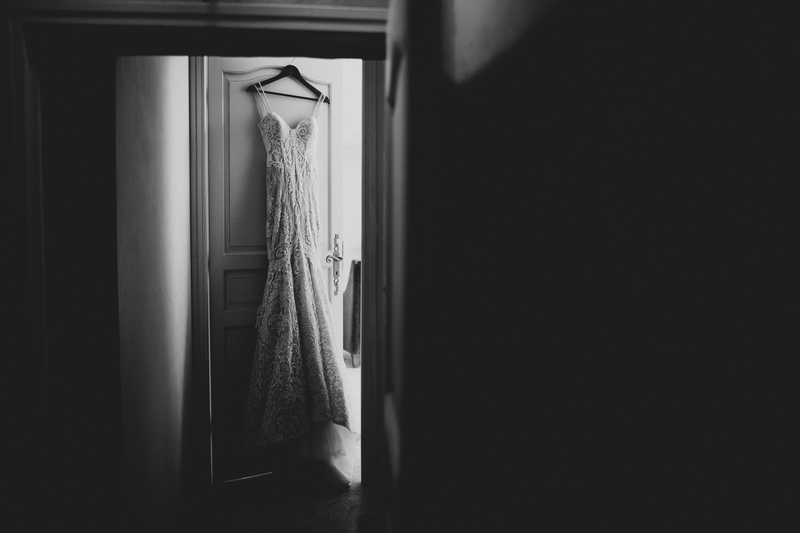 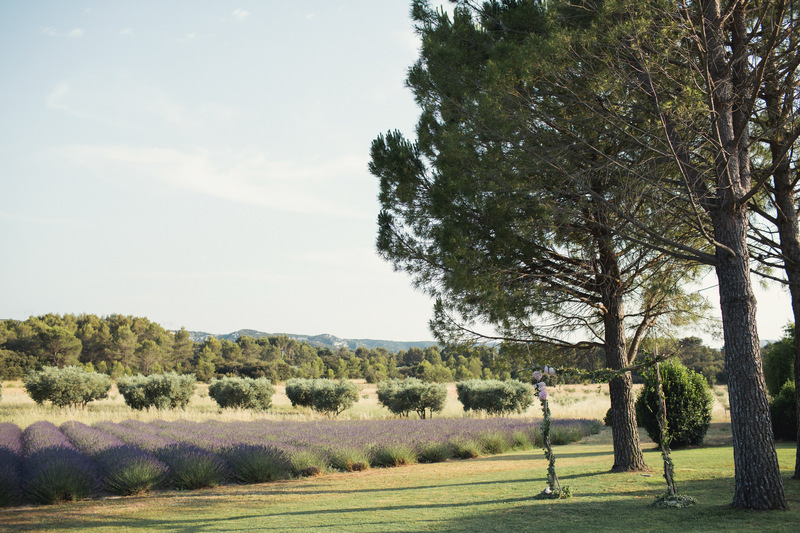 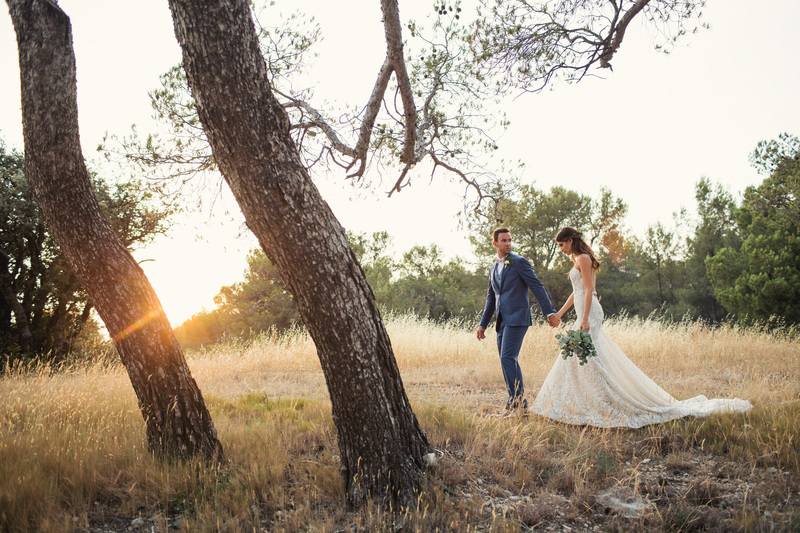 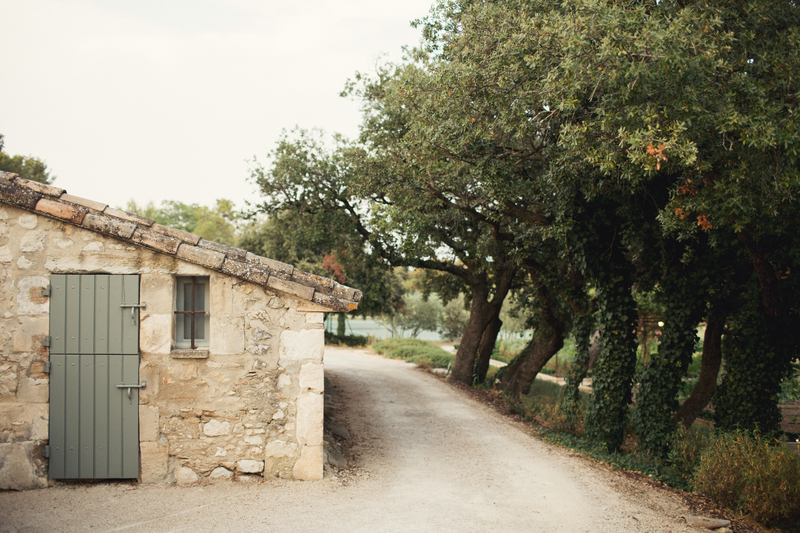 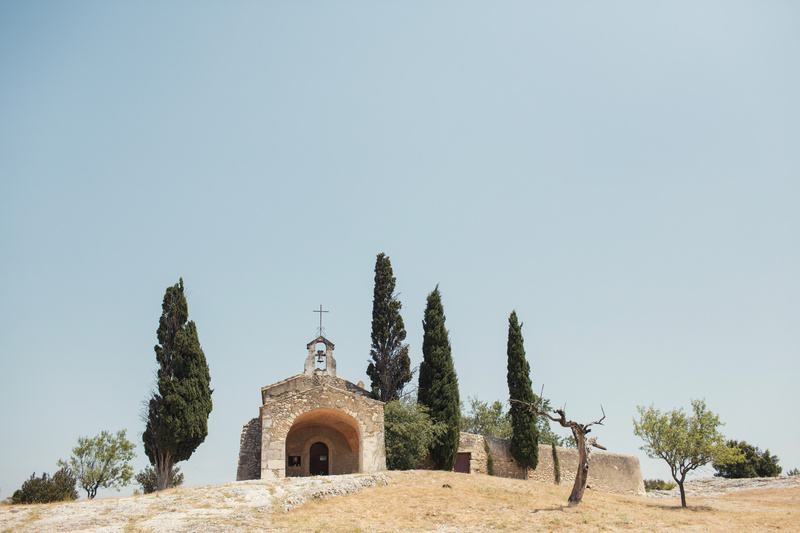 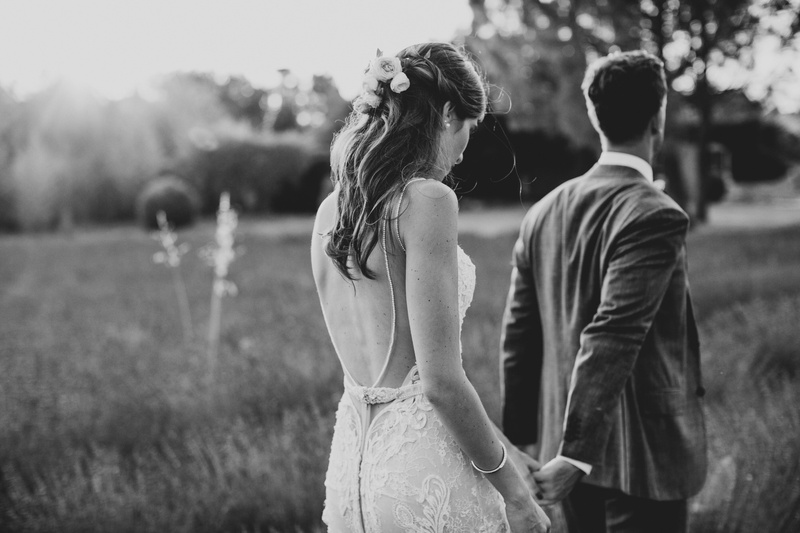 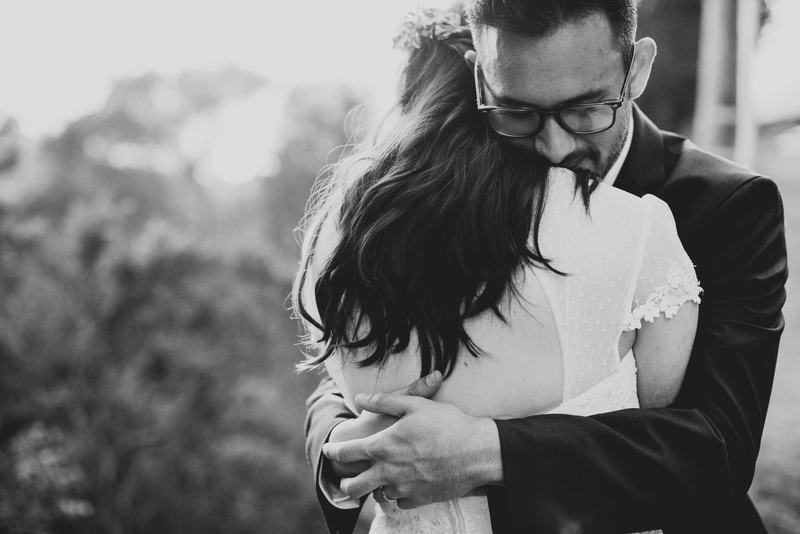 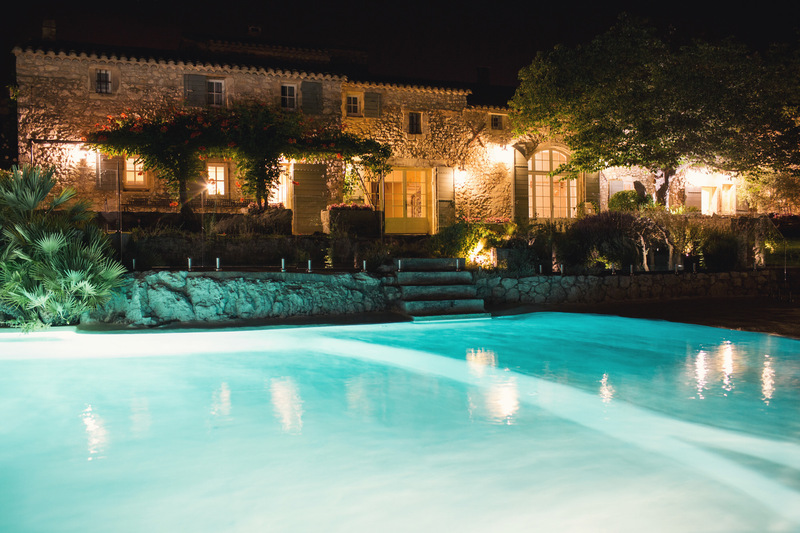 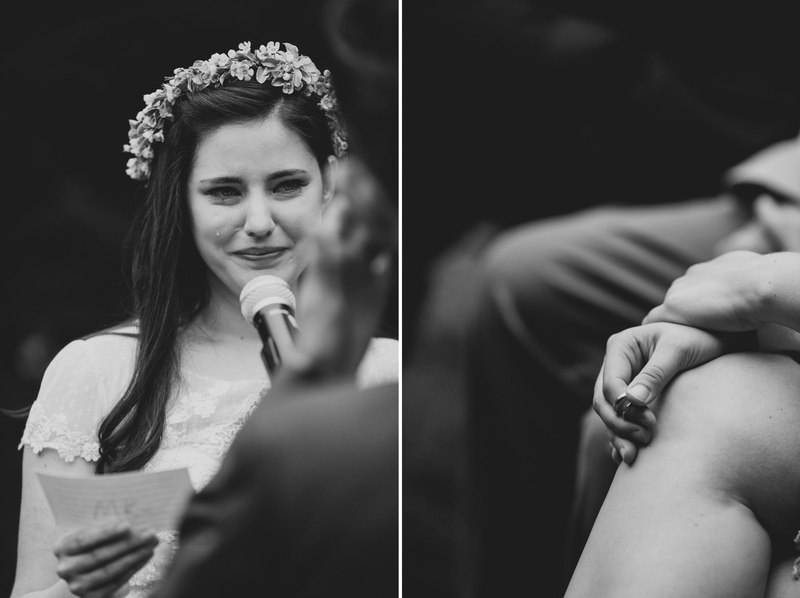 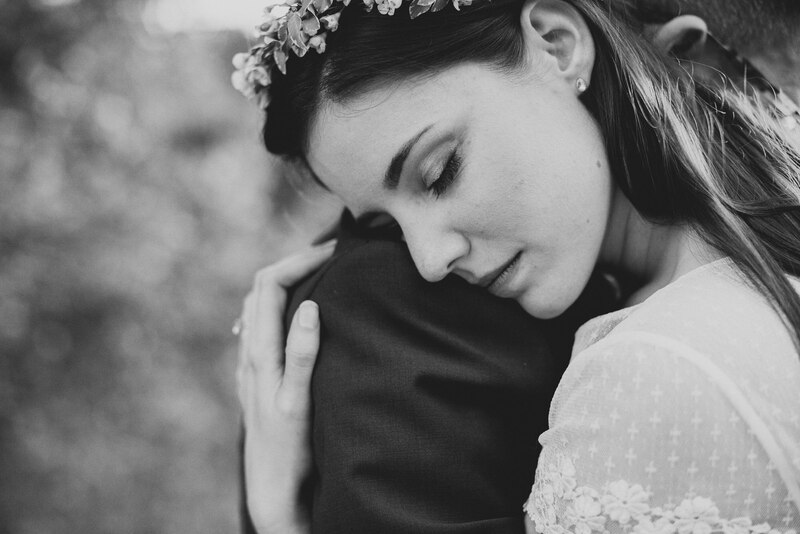 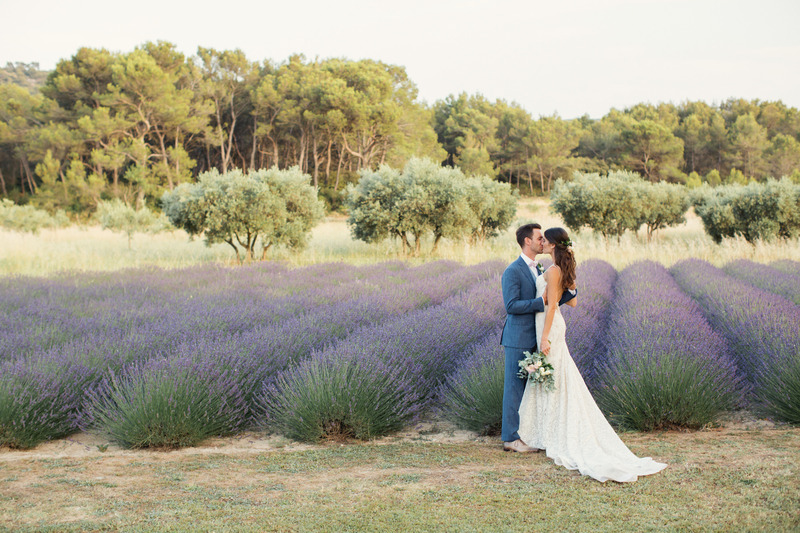 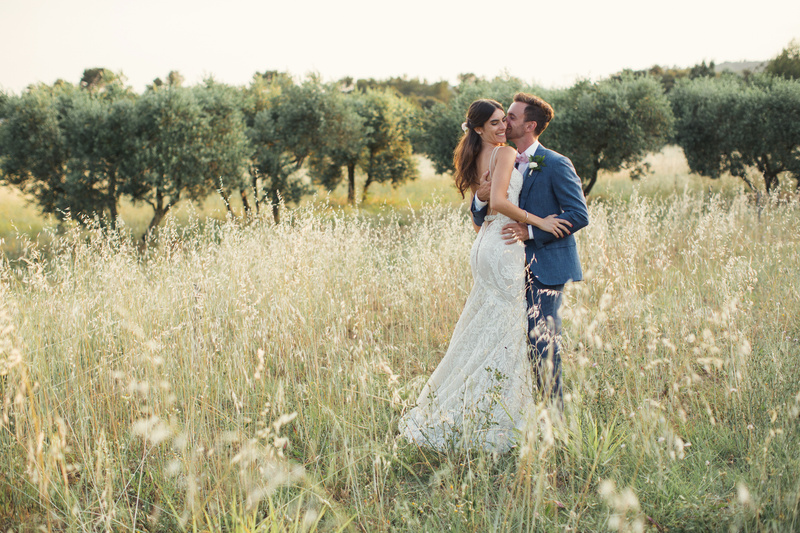 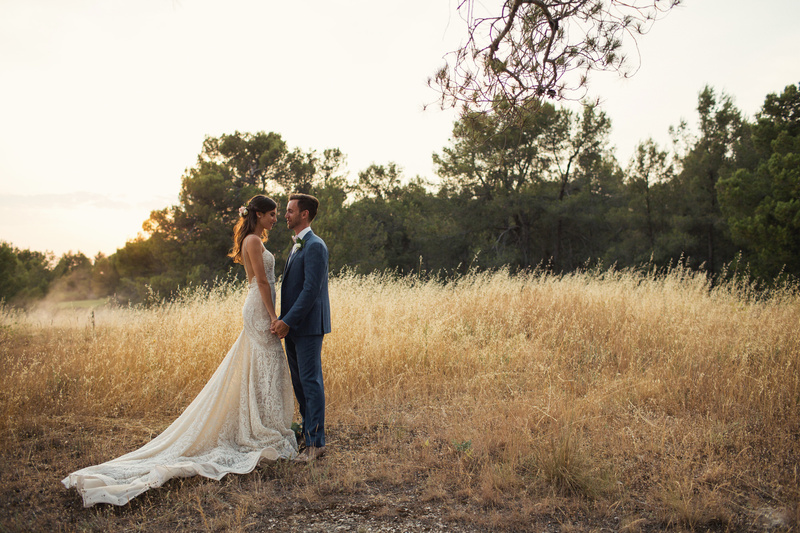 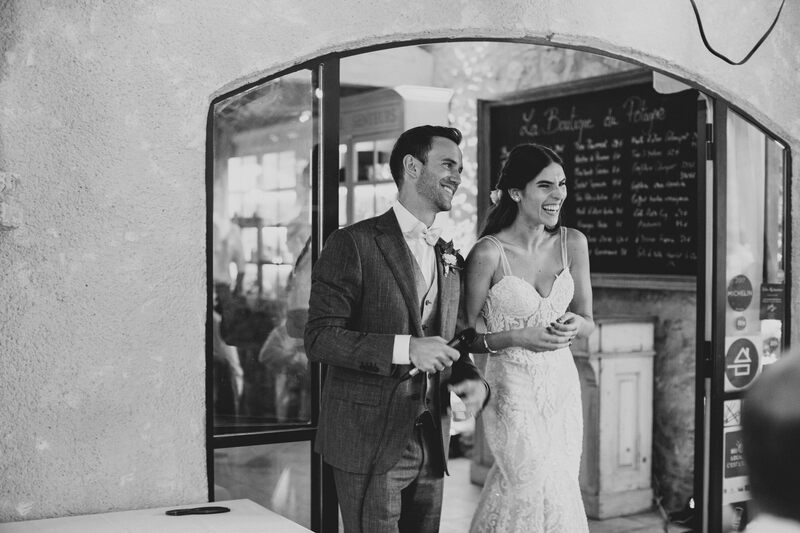 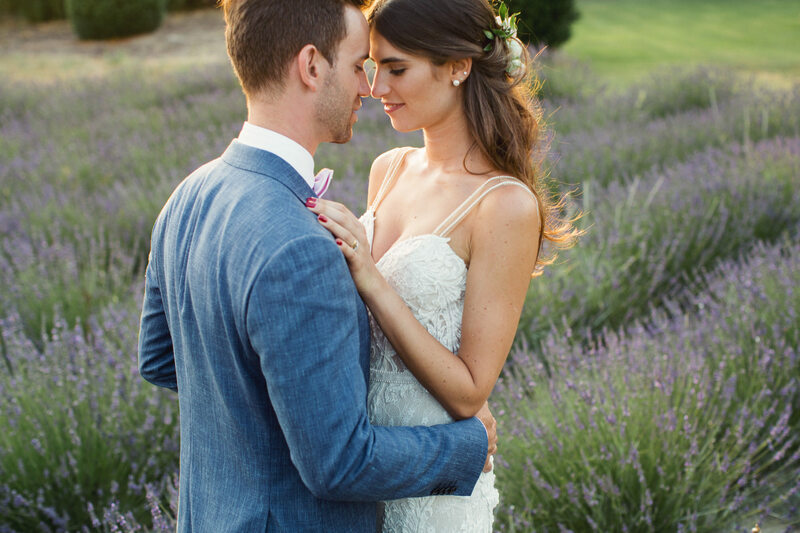 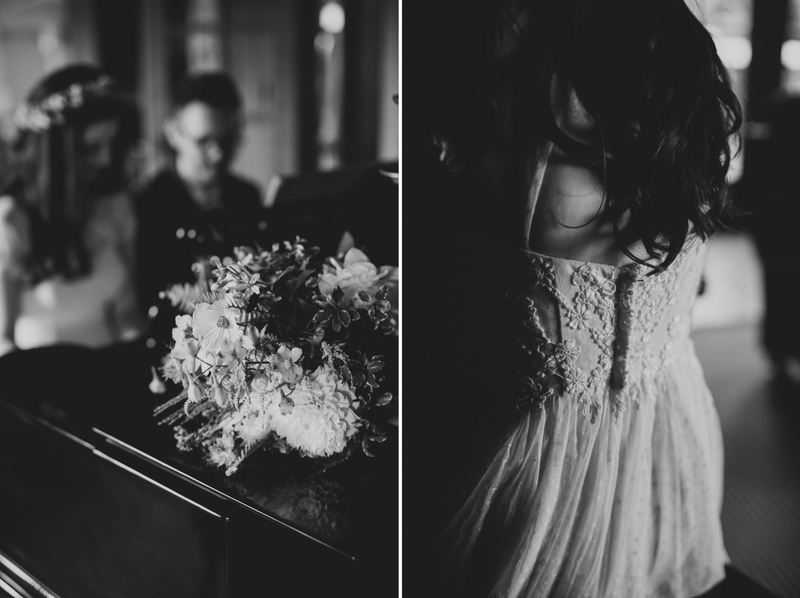 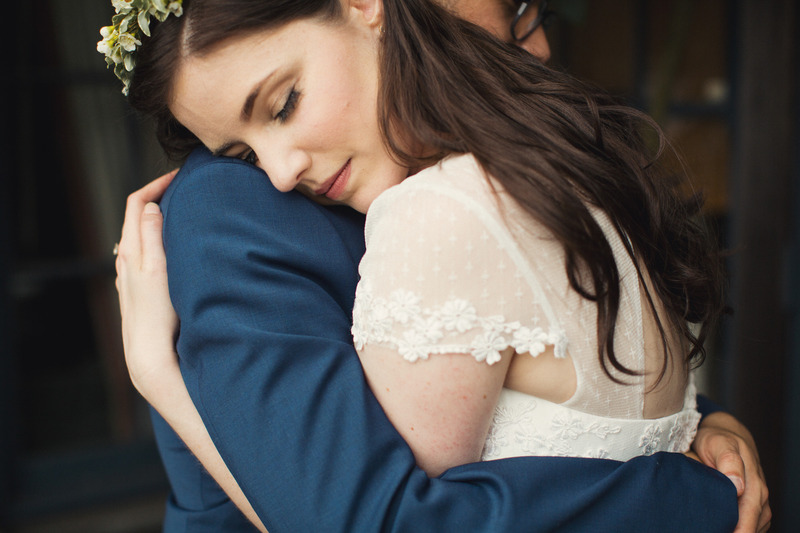 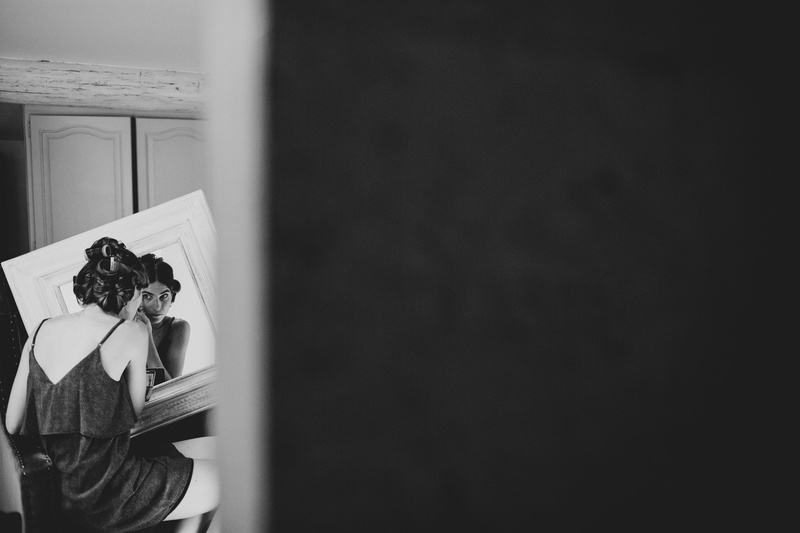 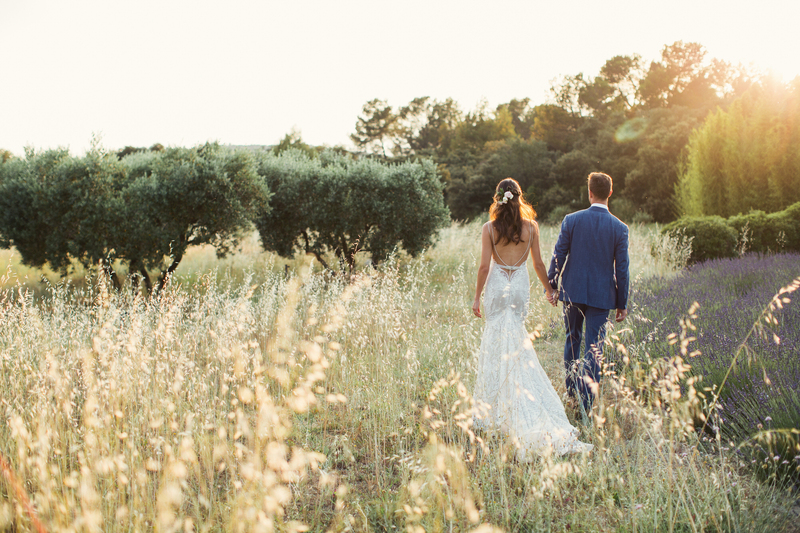 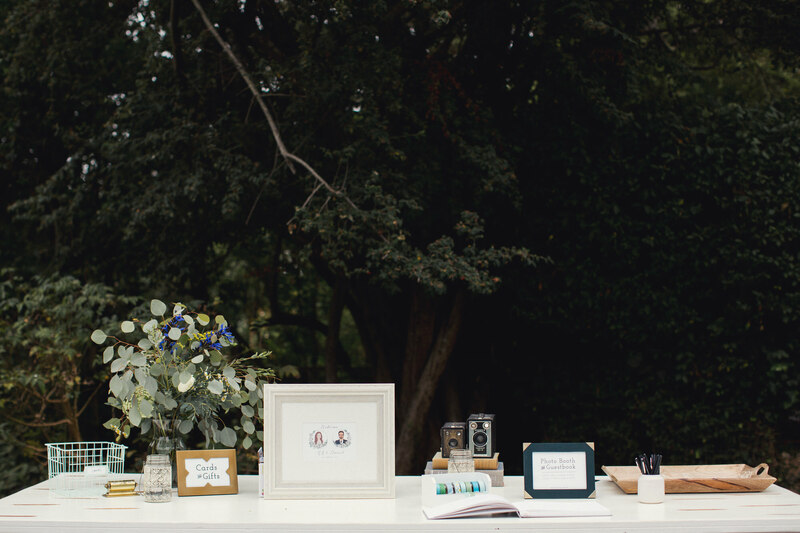 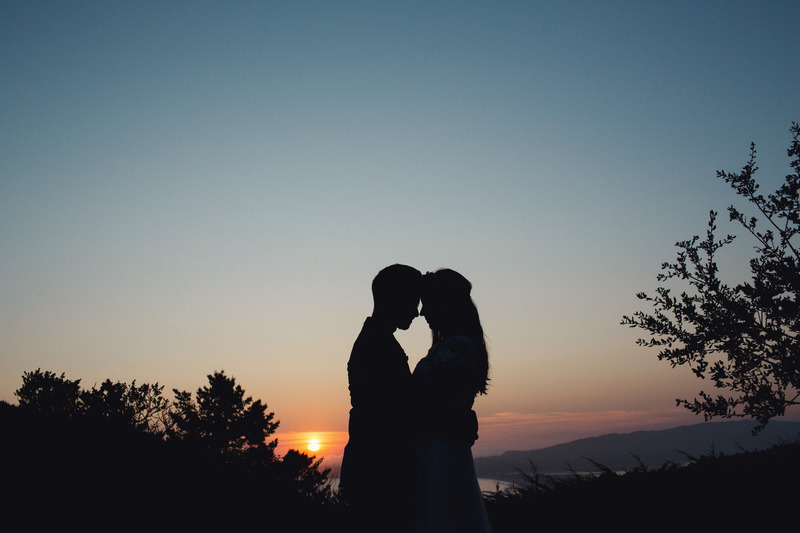 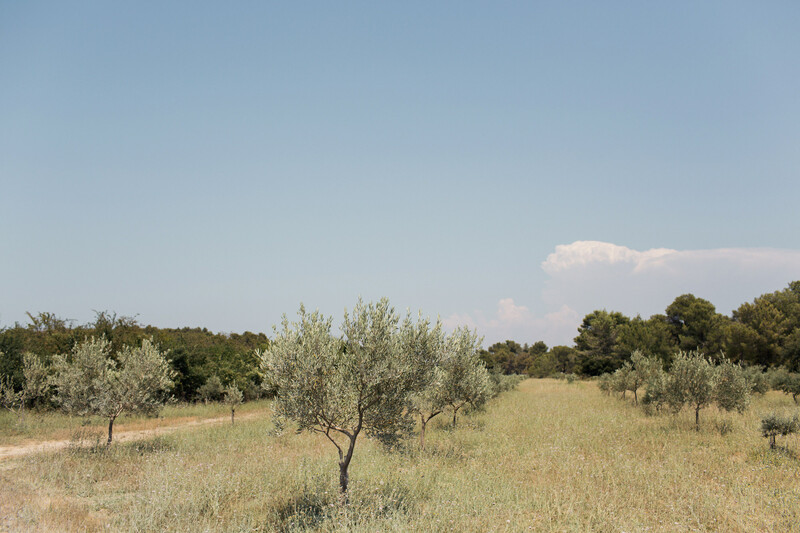 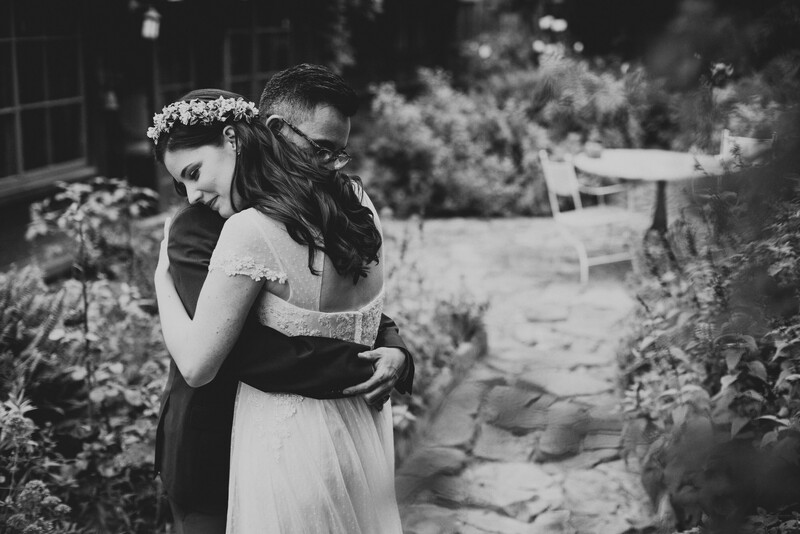 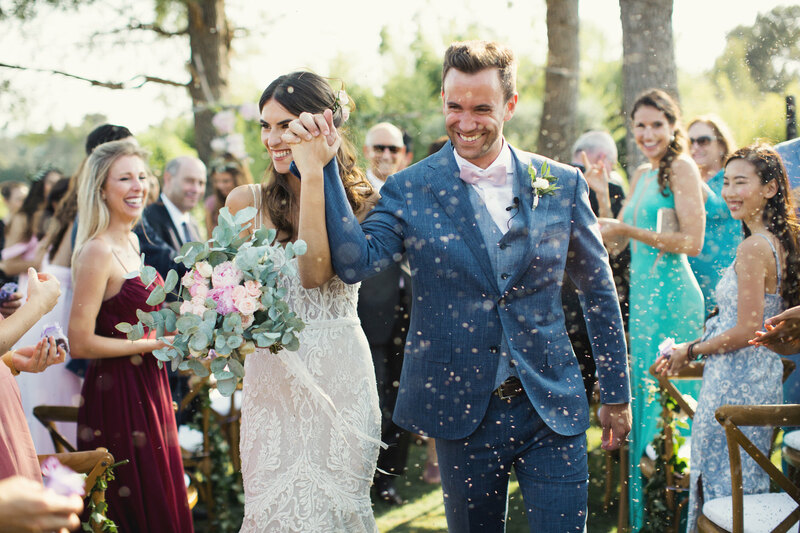 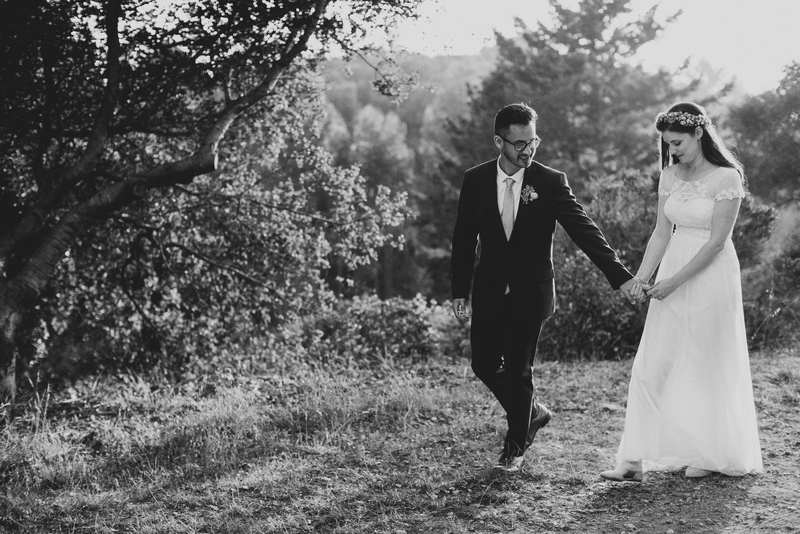 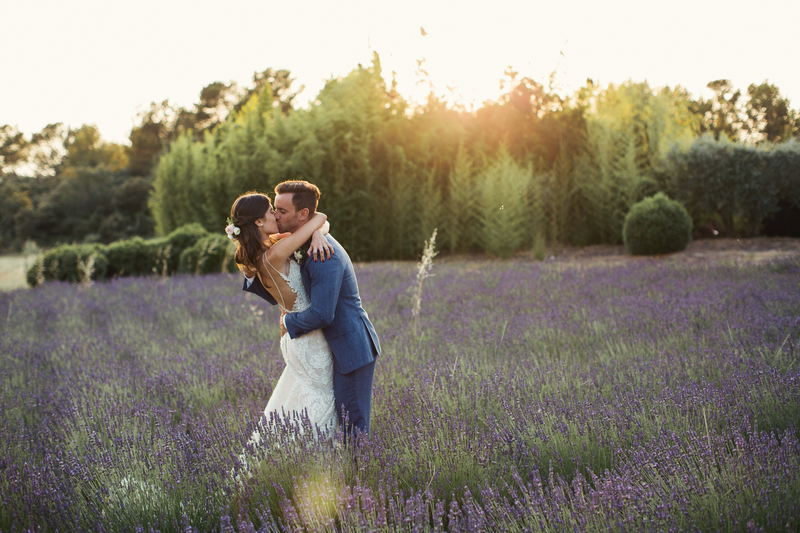 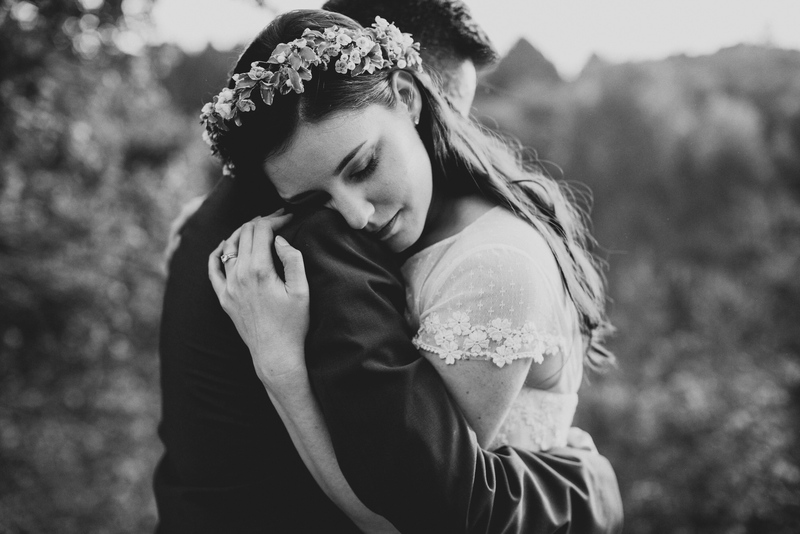 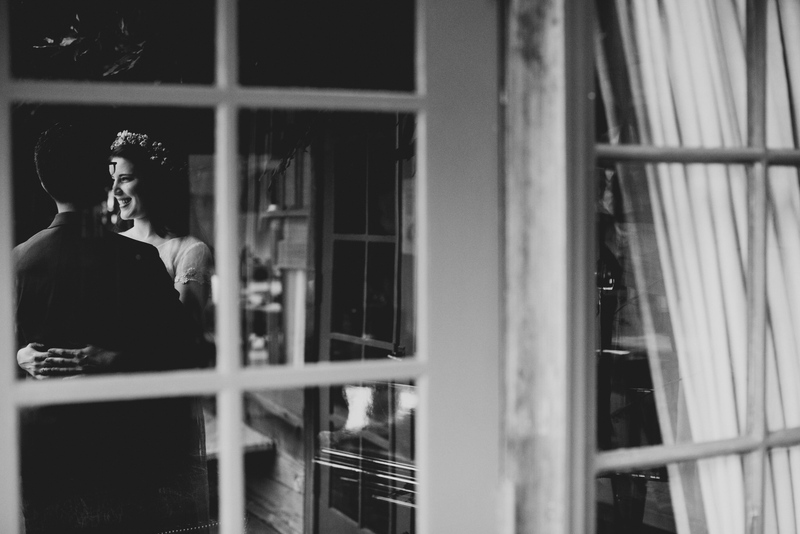 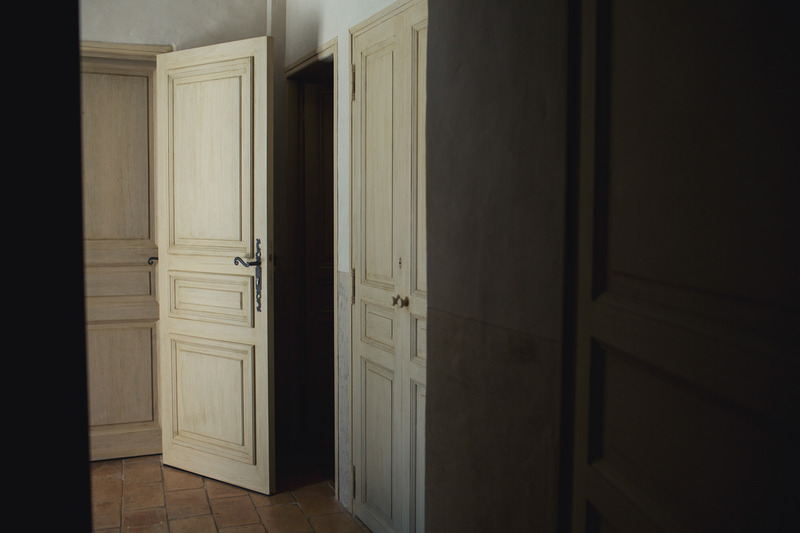 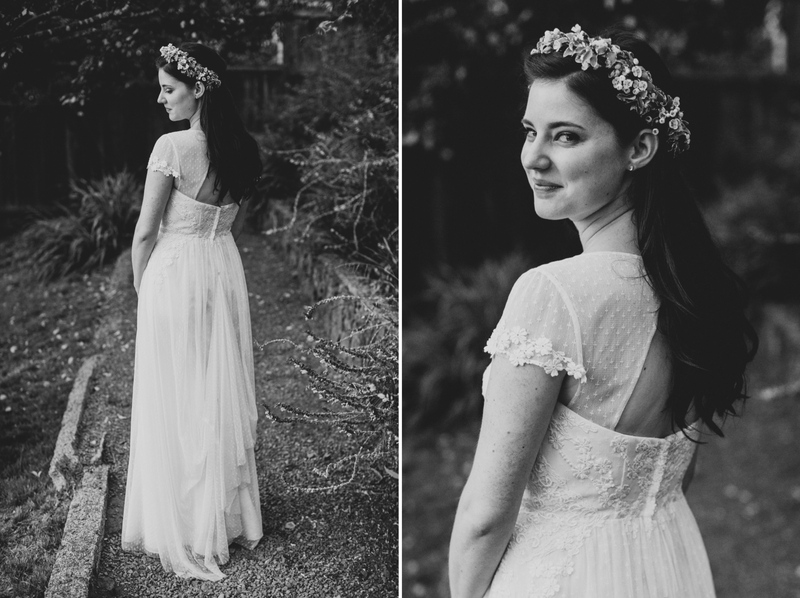 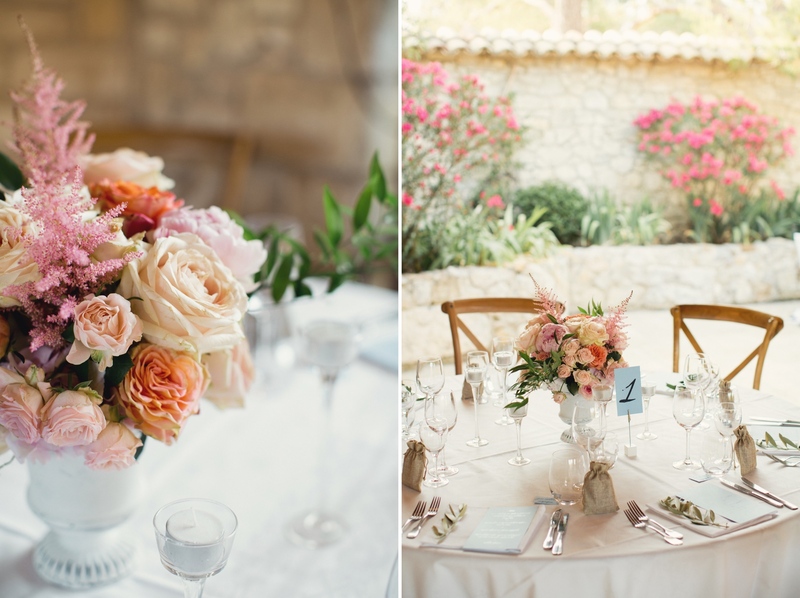 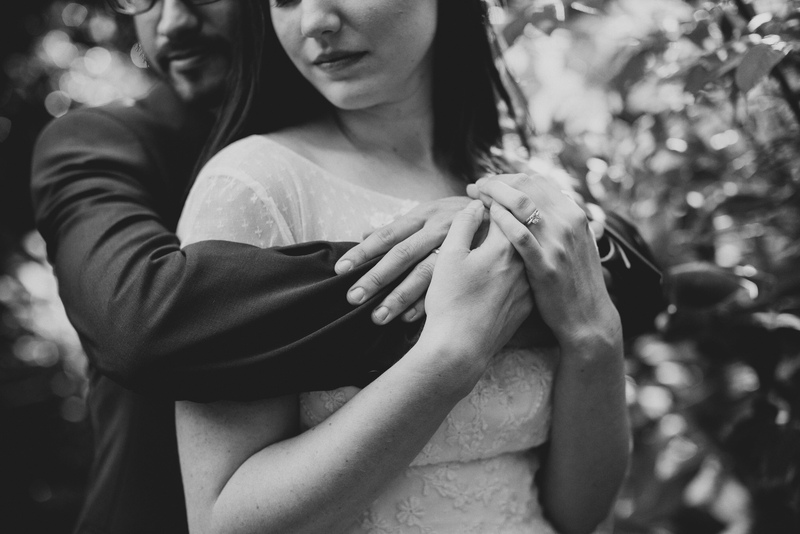 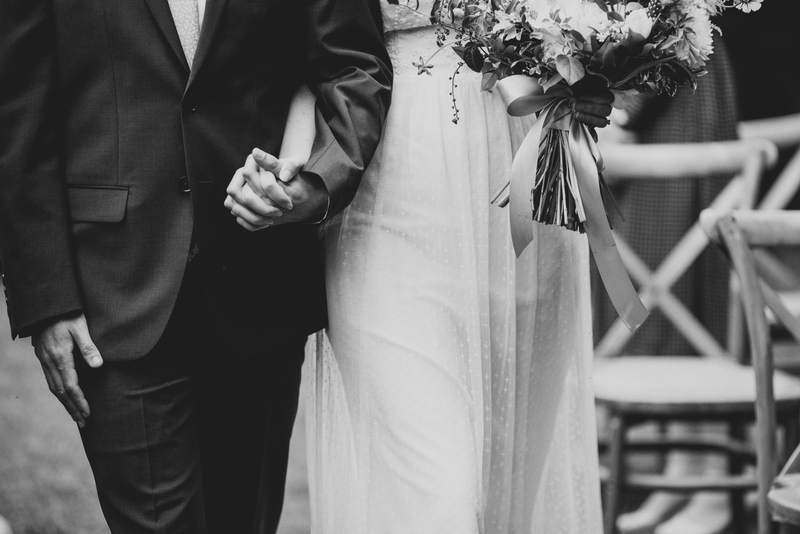 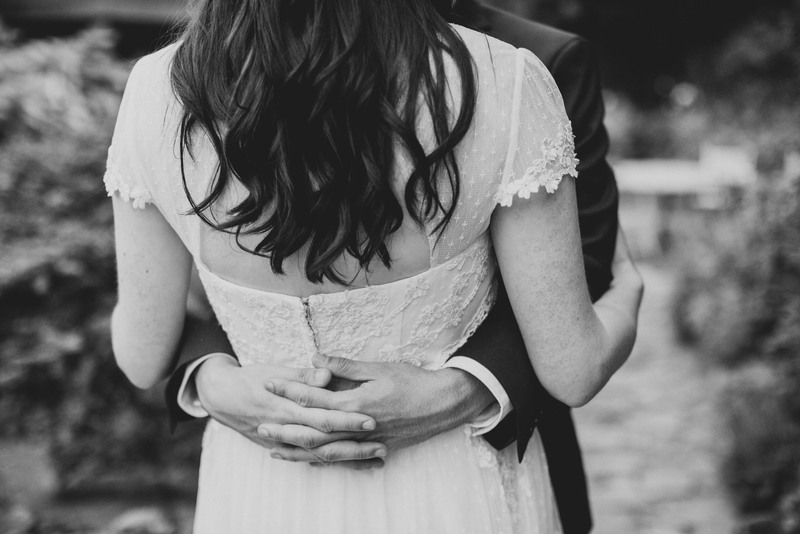 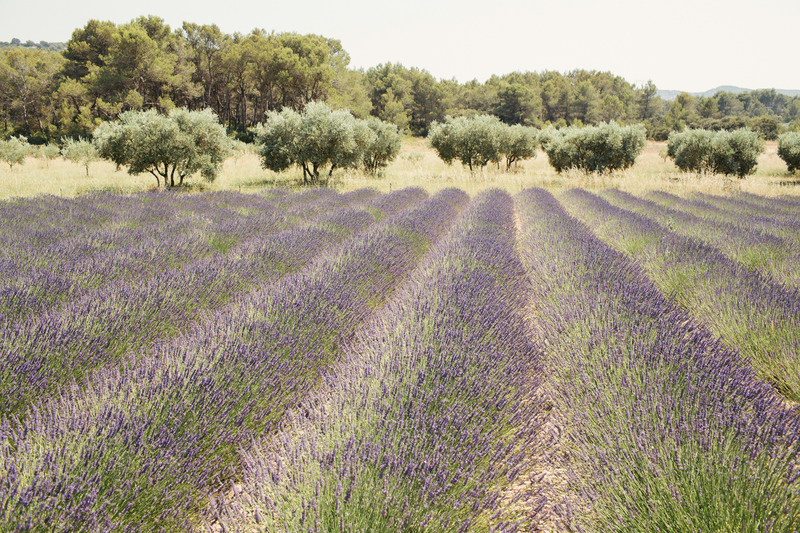 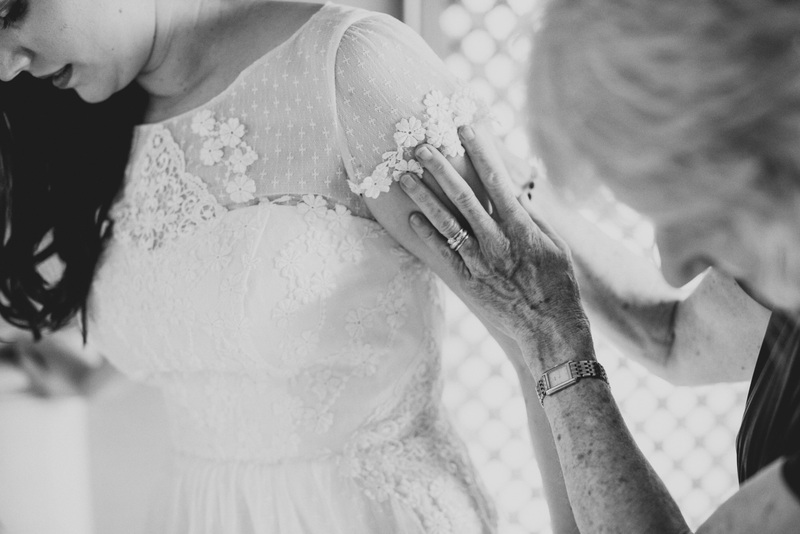 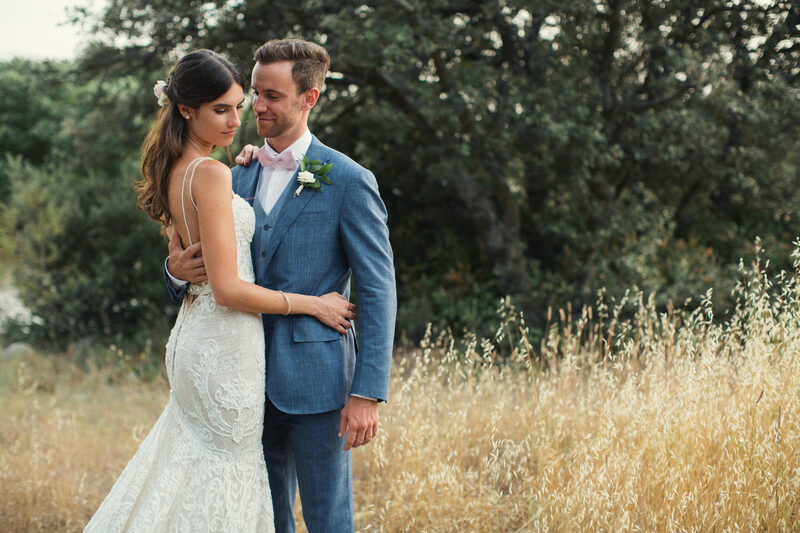 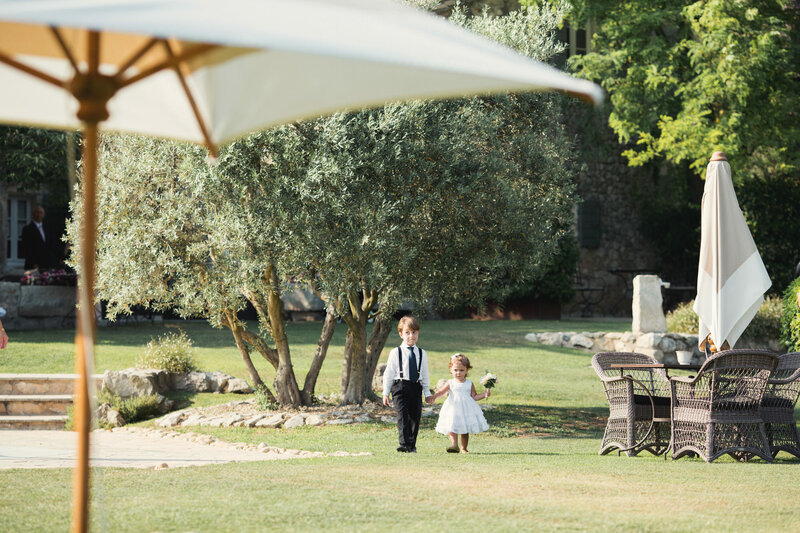 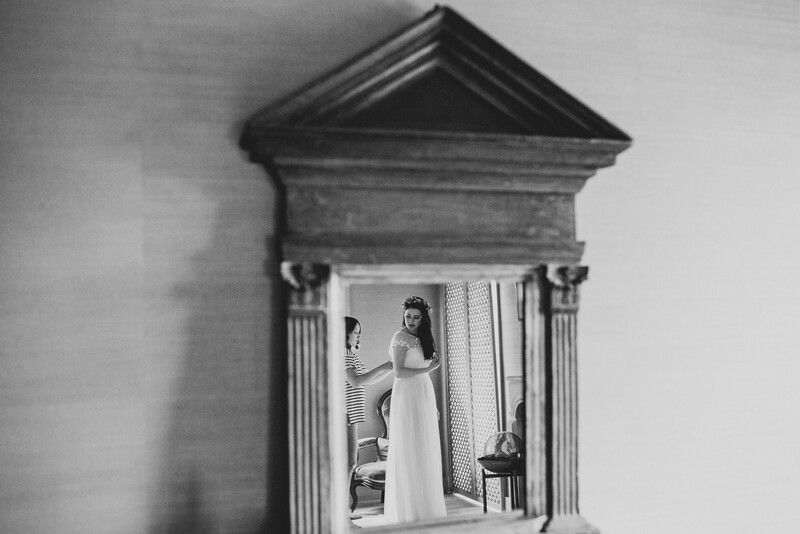 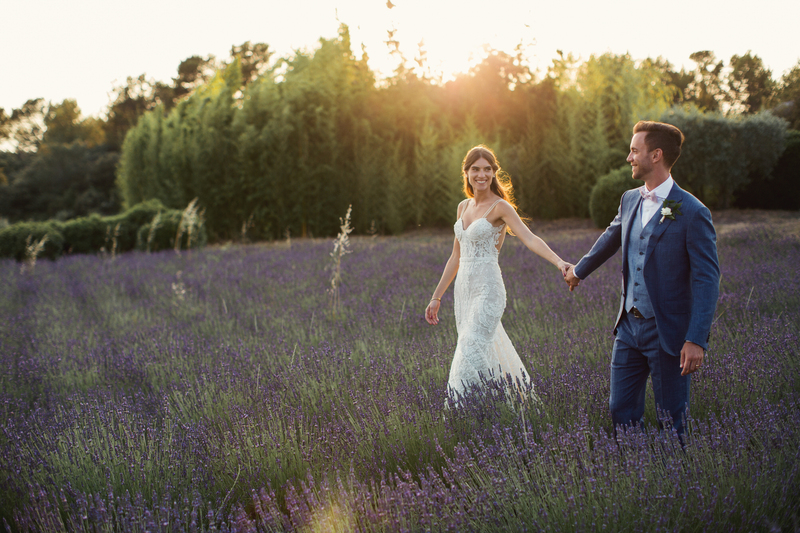 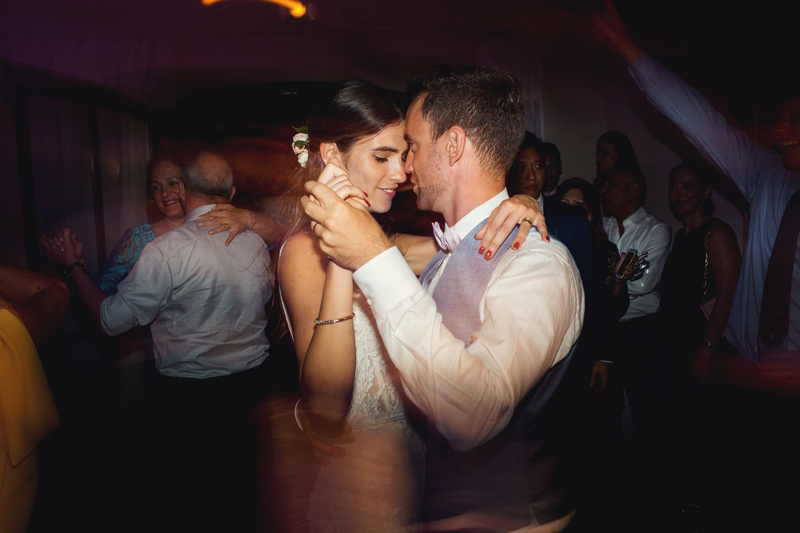 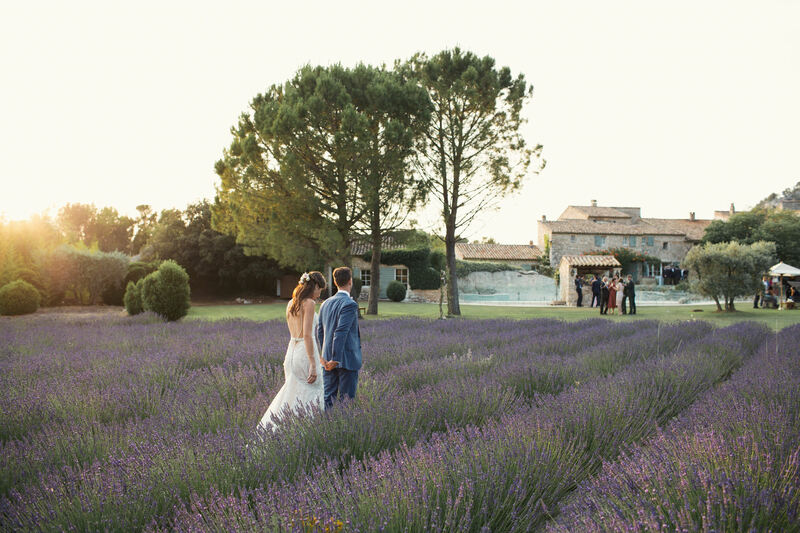 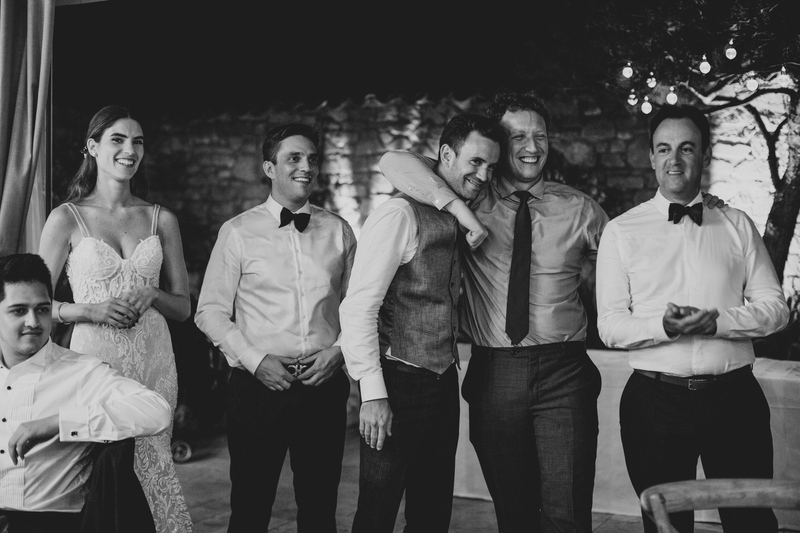 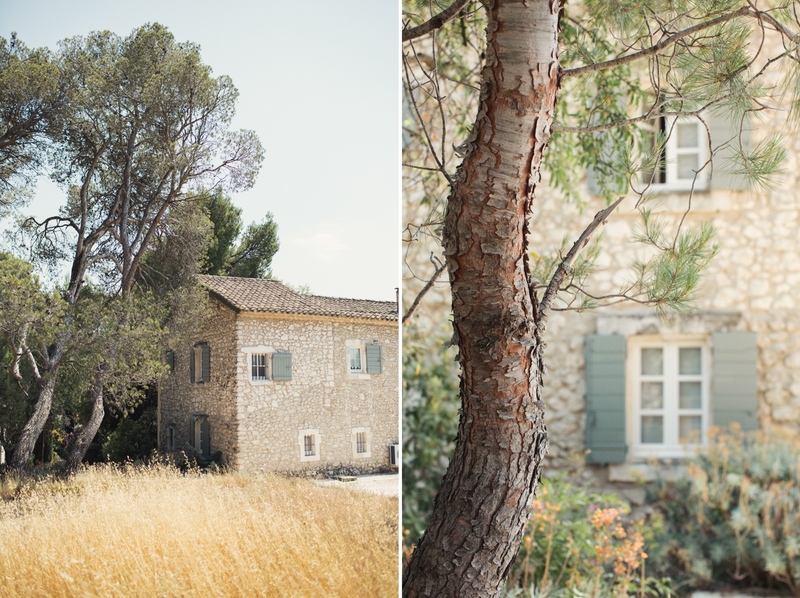 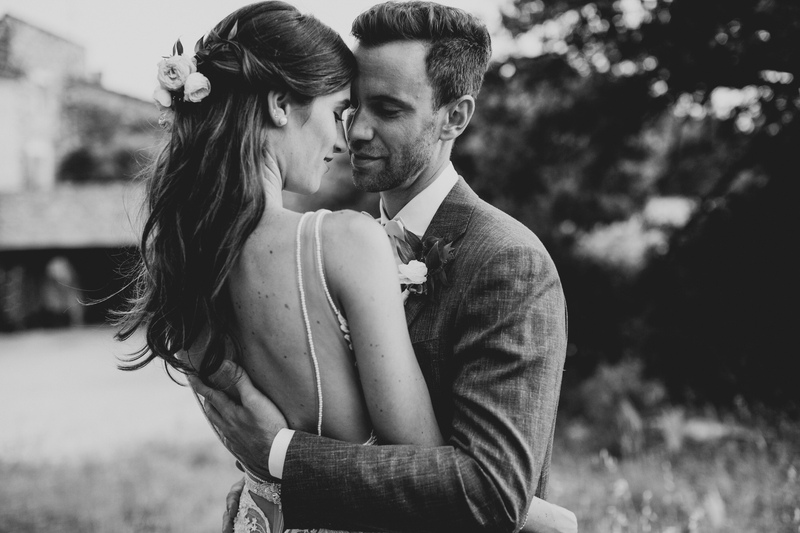 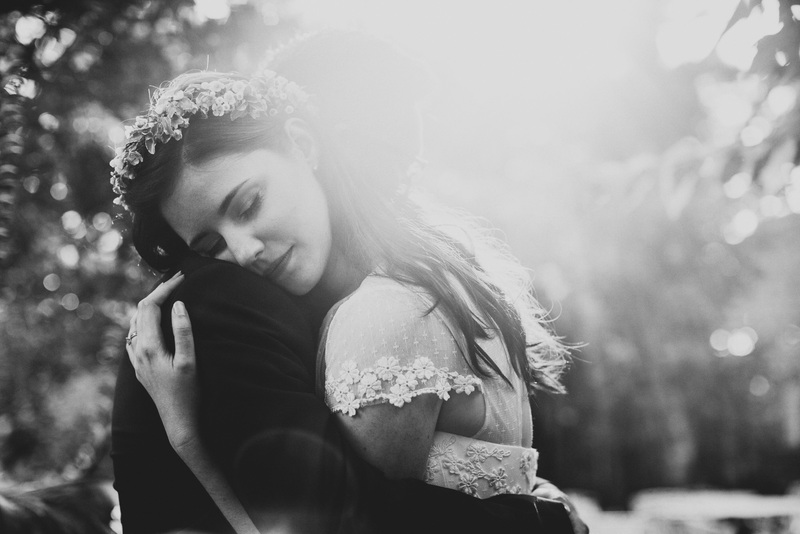 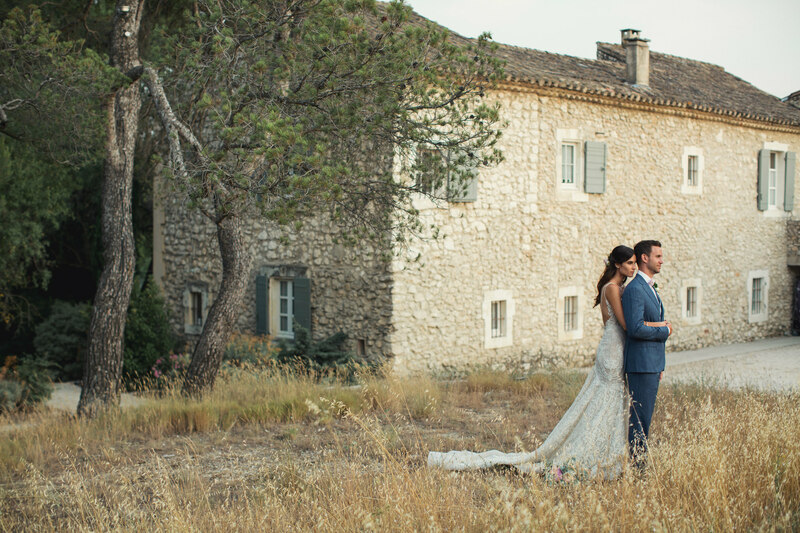 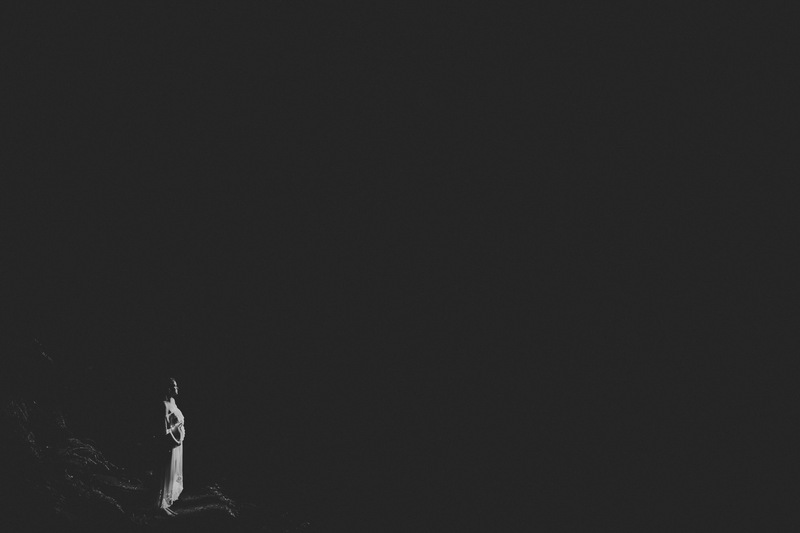 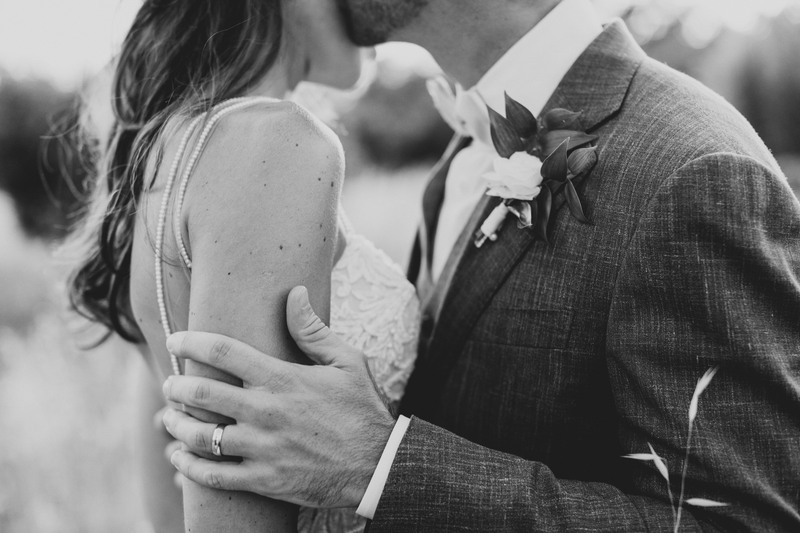 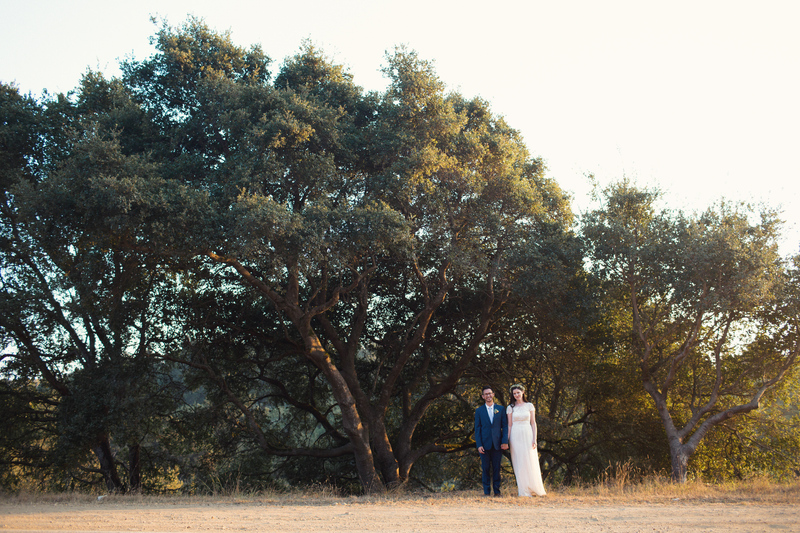 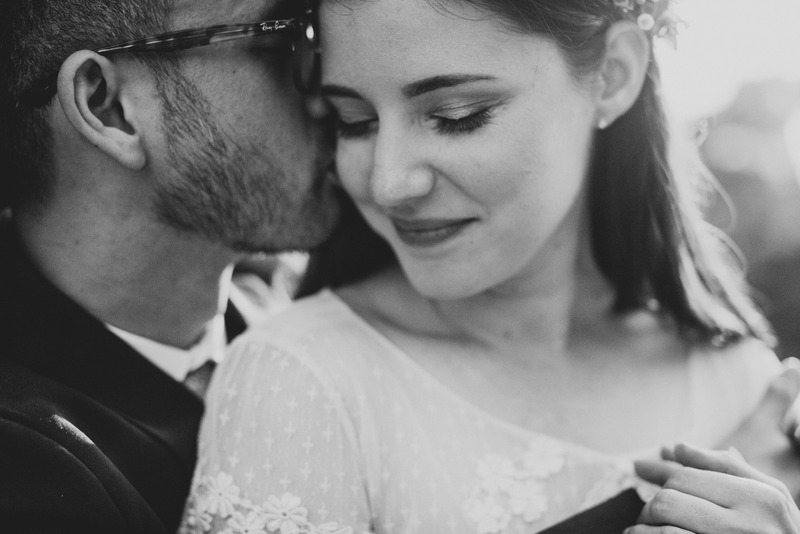 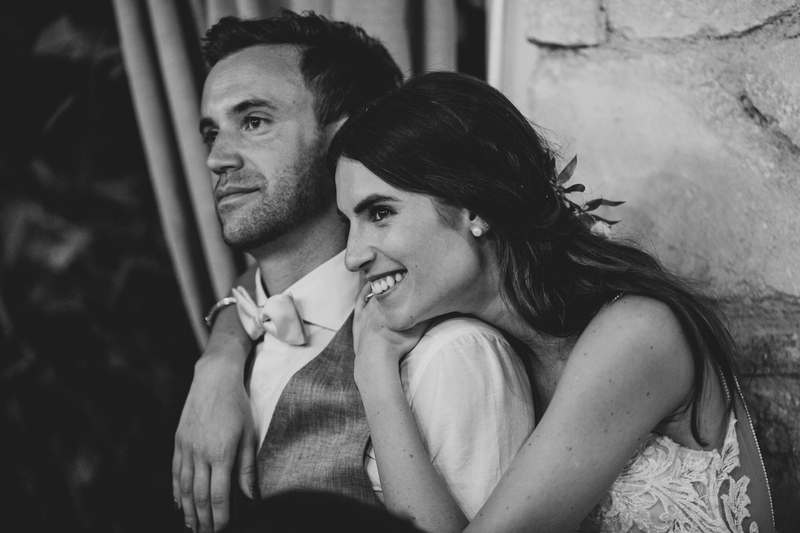 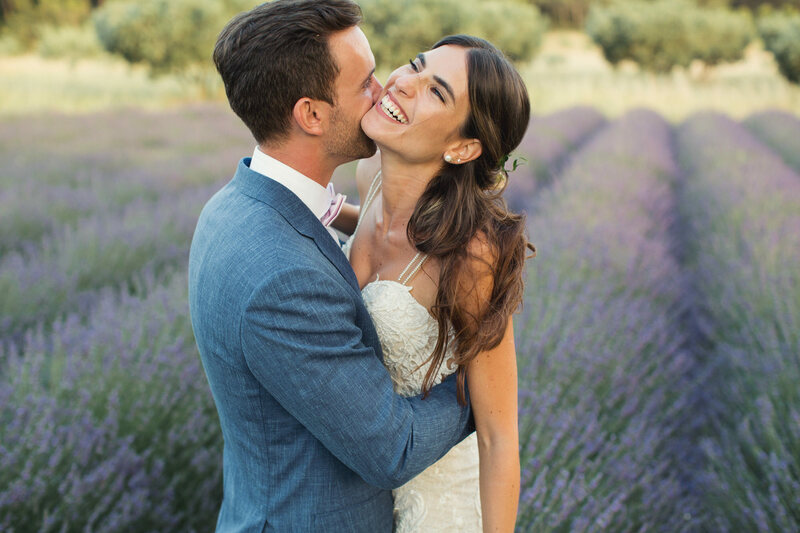 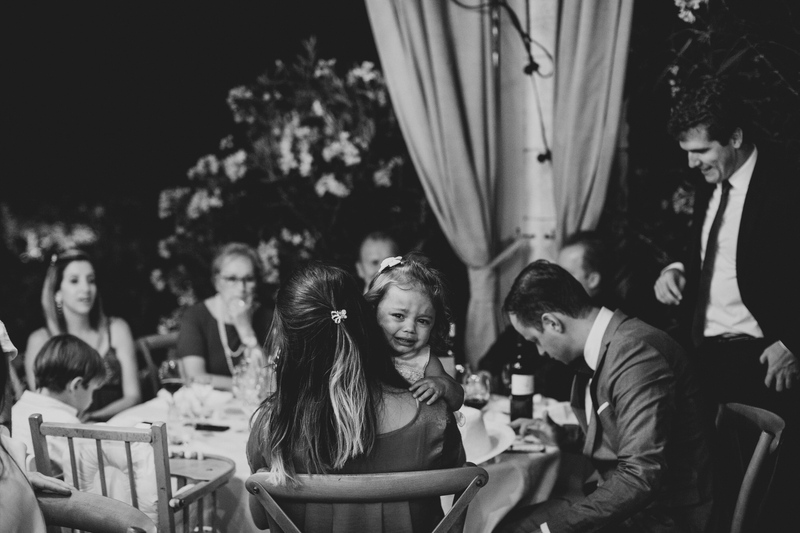 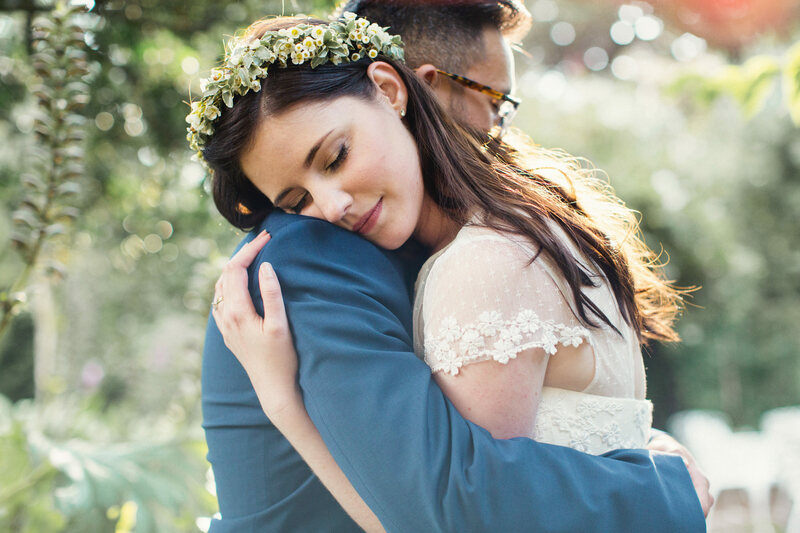 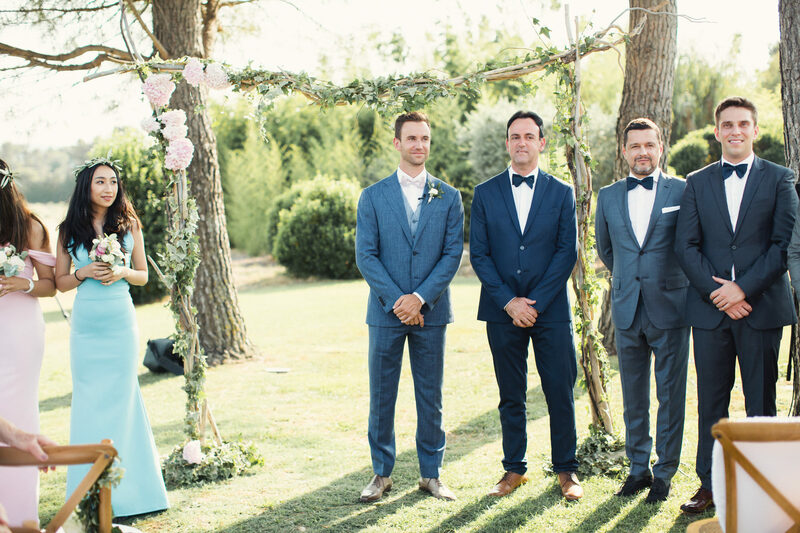 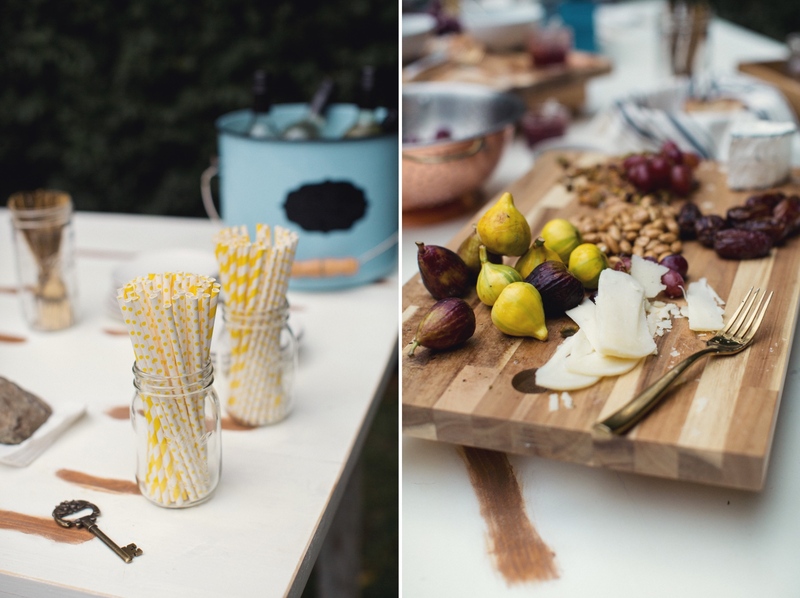 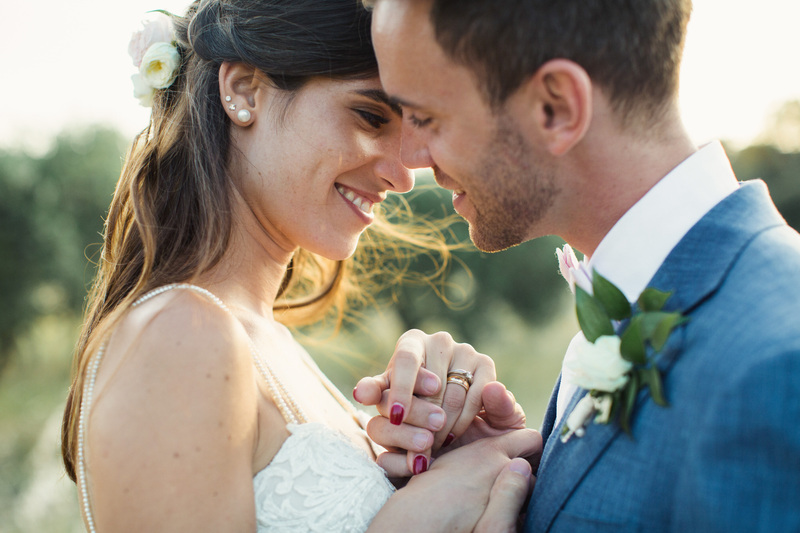 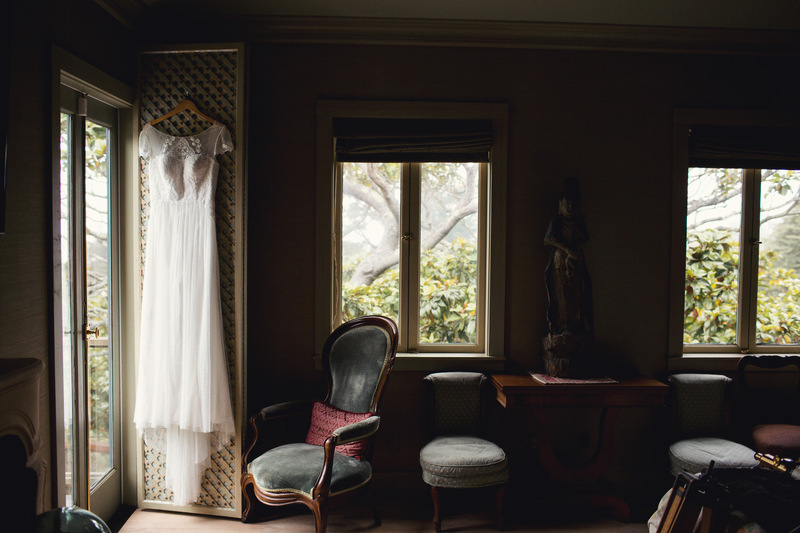 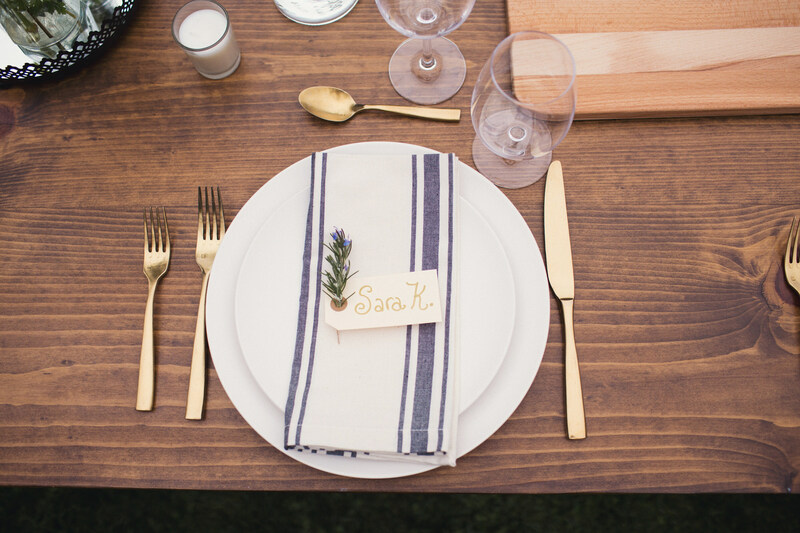 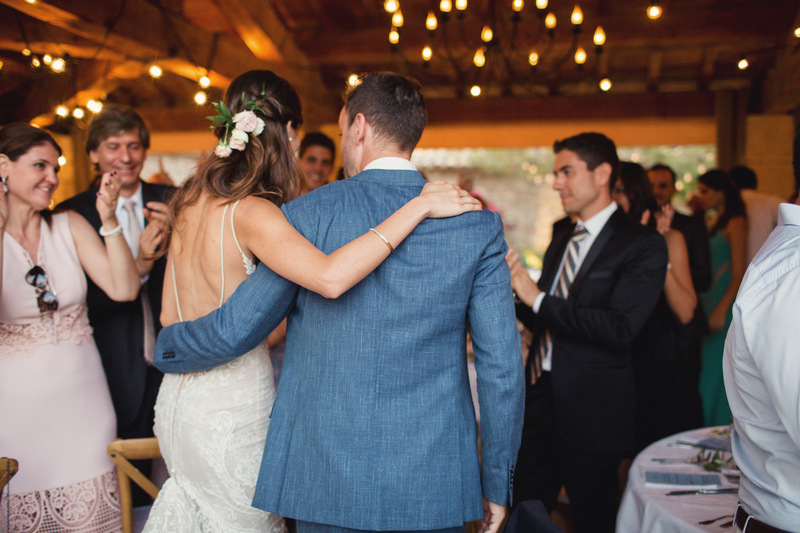 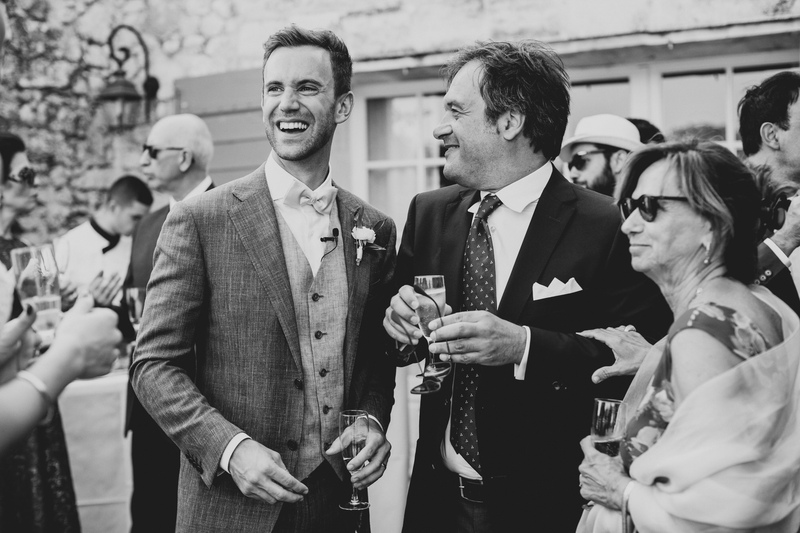 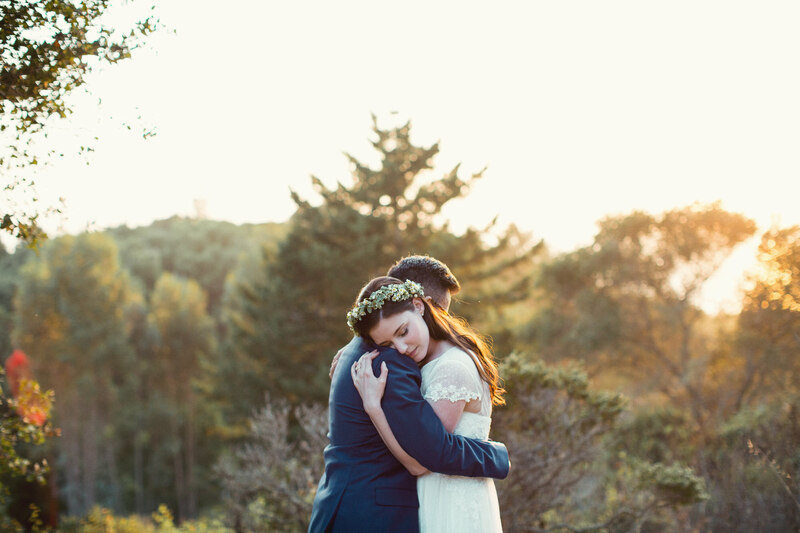 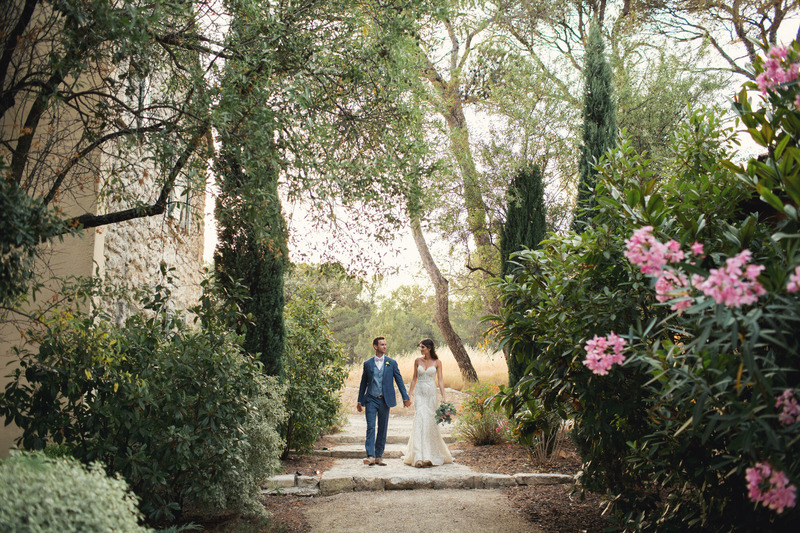 Giovana and David did things right when they decided to get married in Provence. 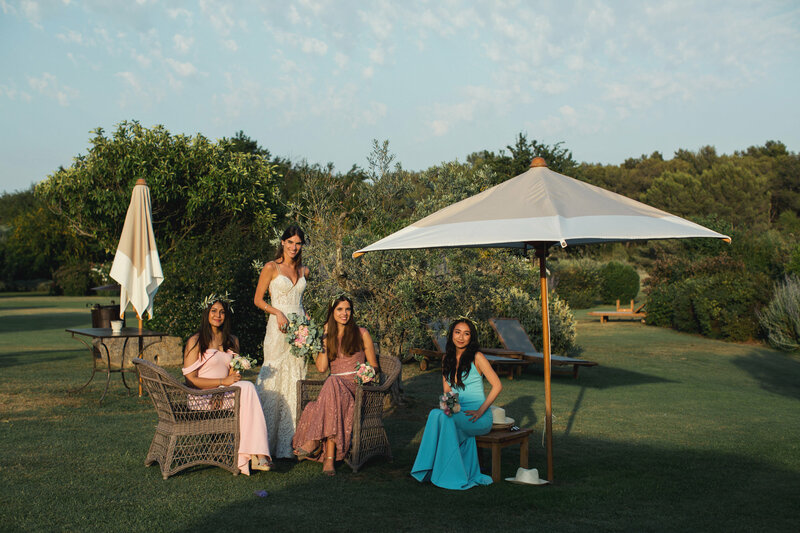 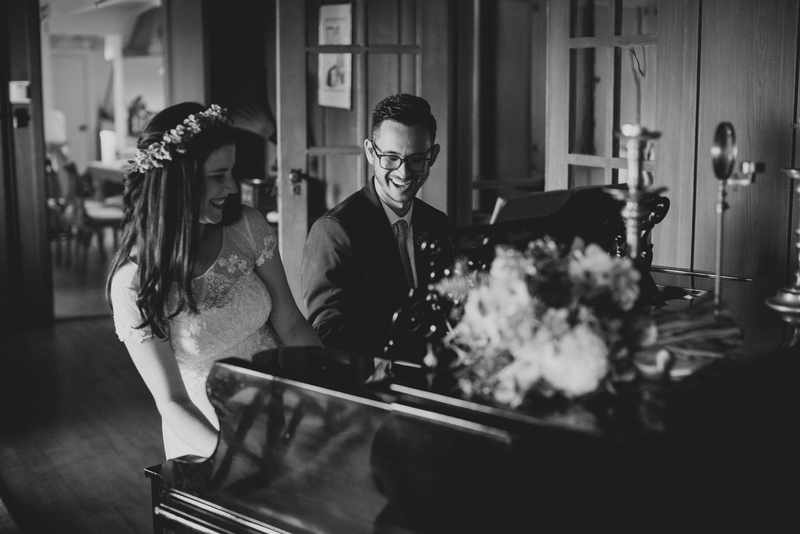 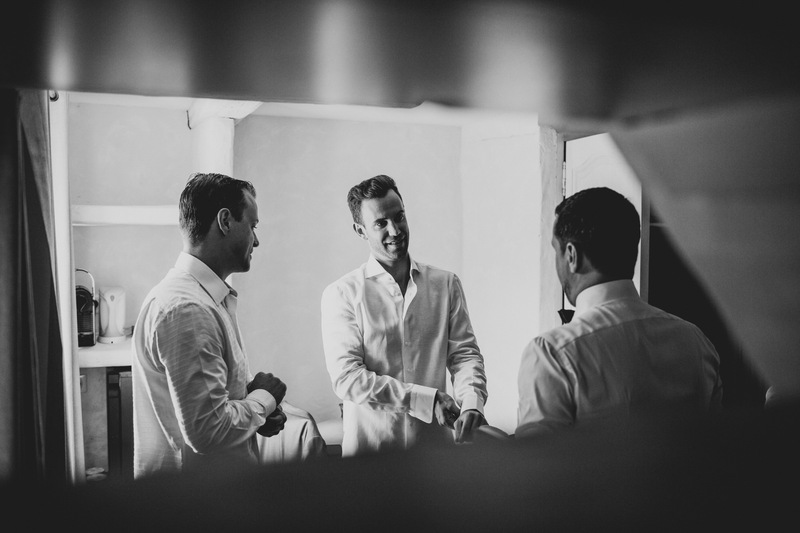 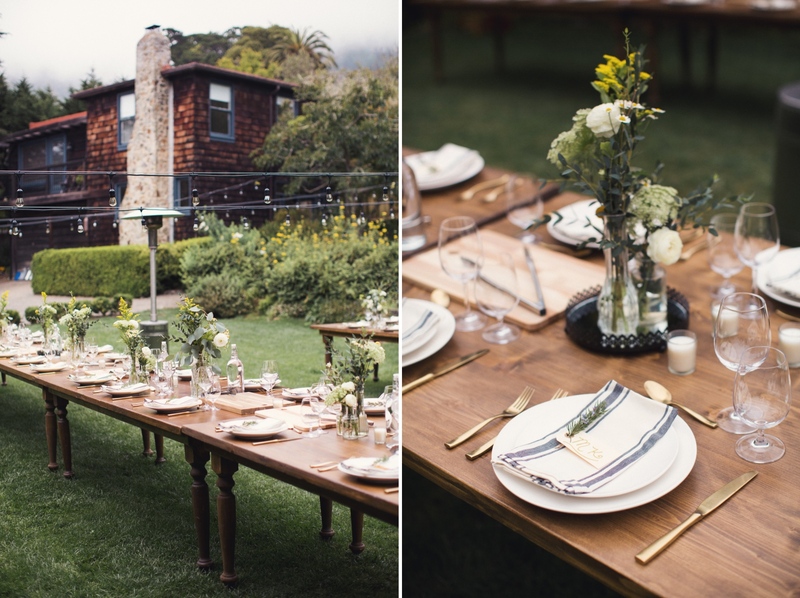 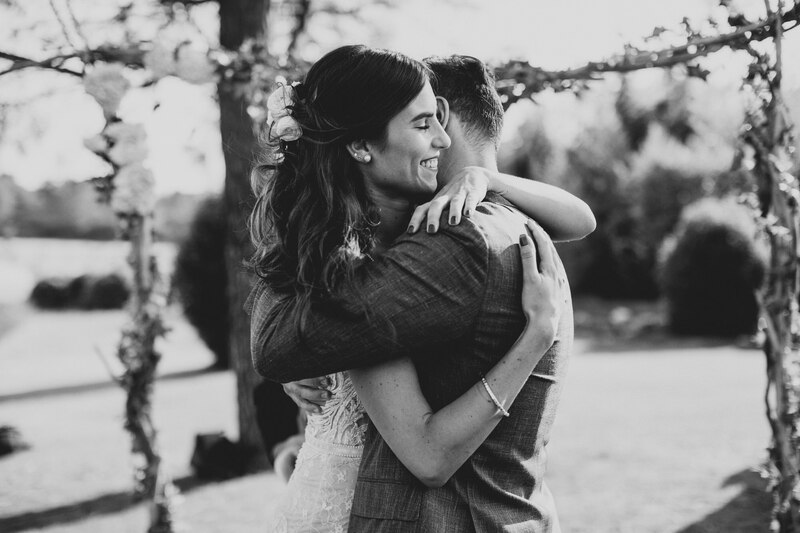 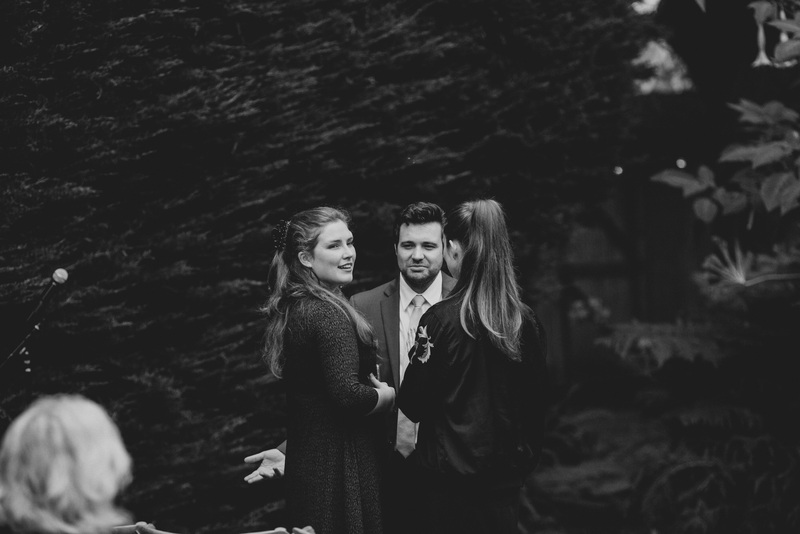 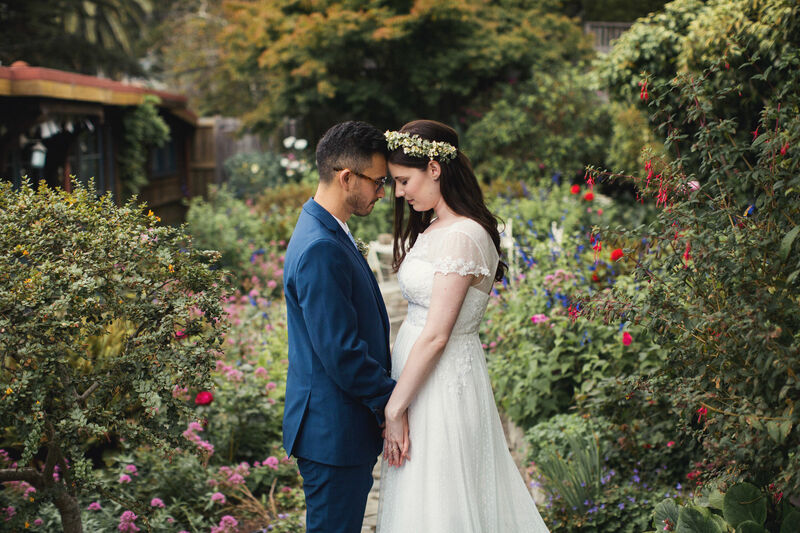 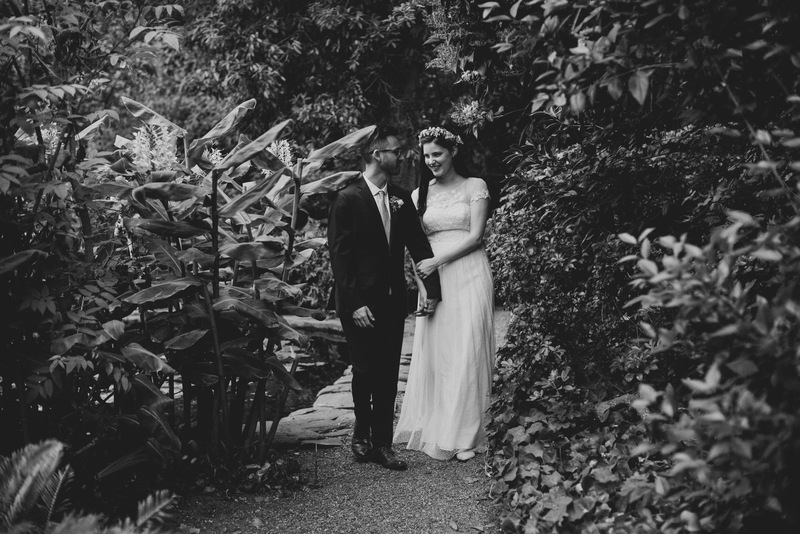 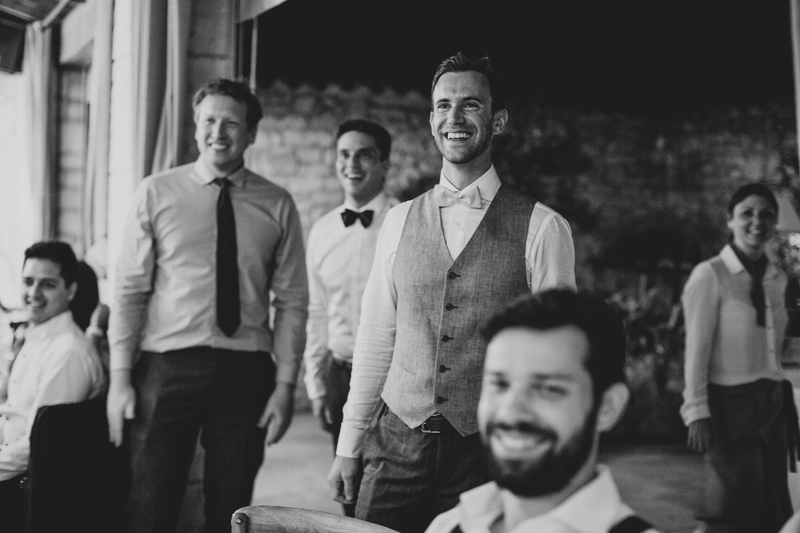 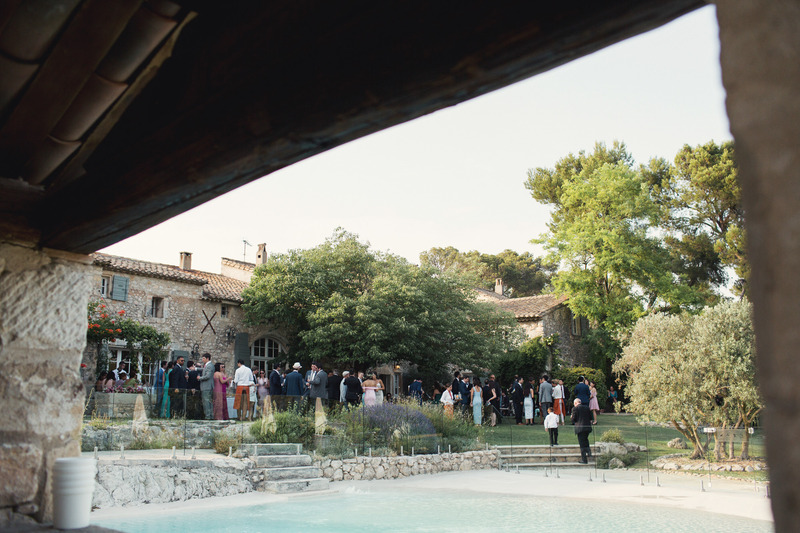 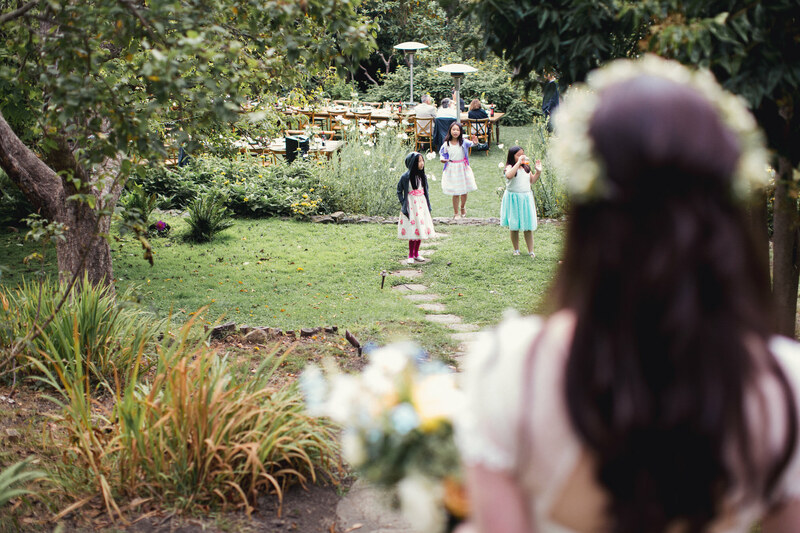 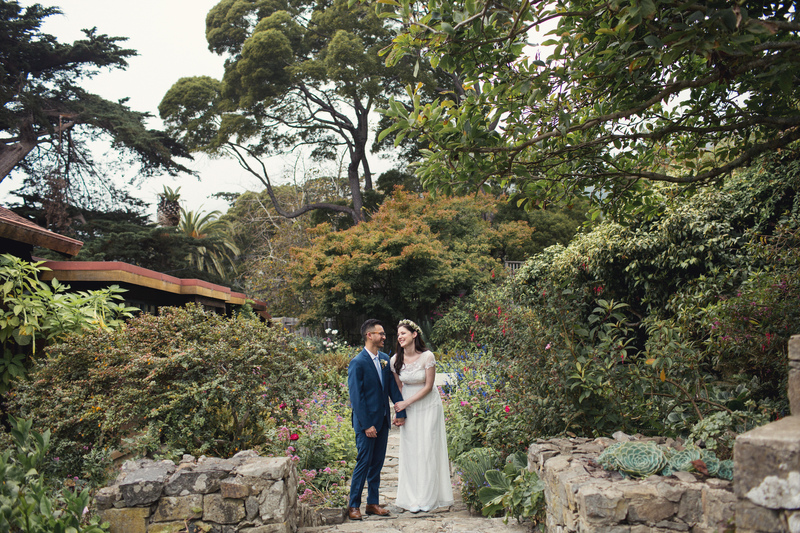 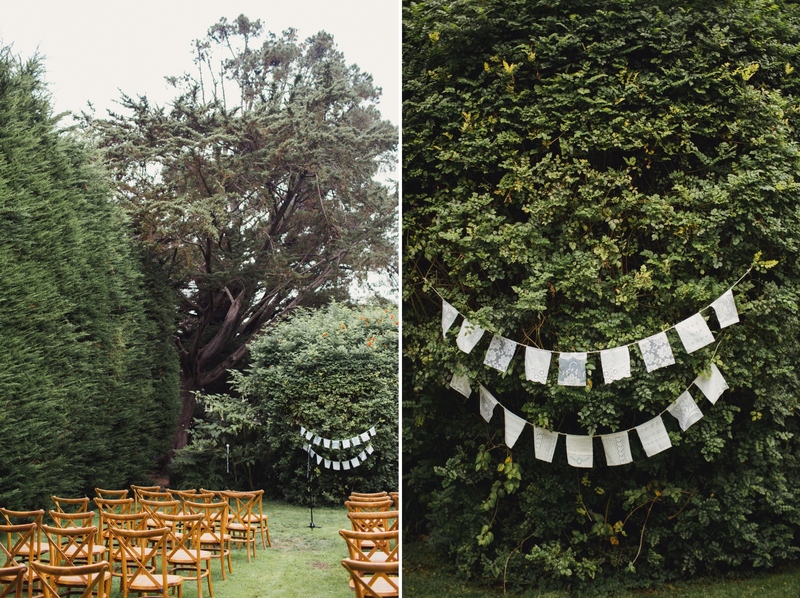 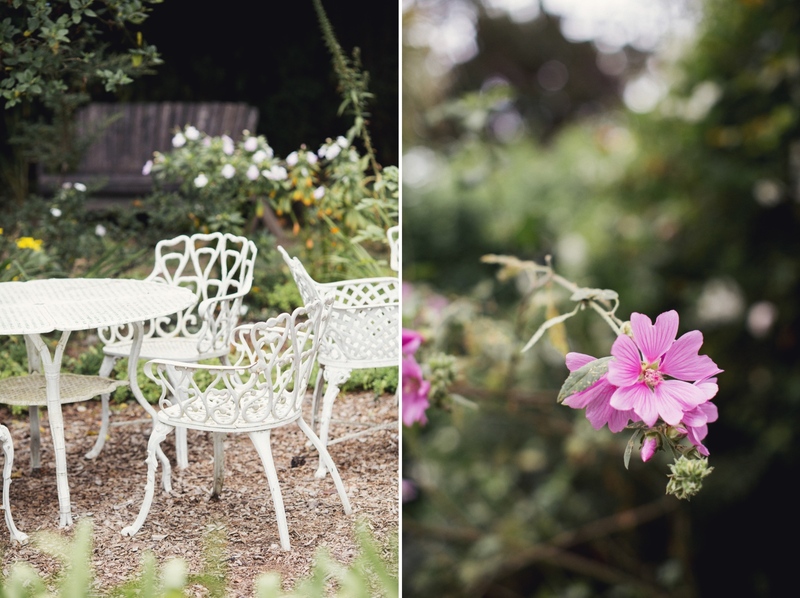 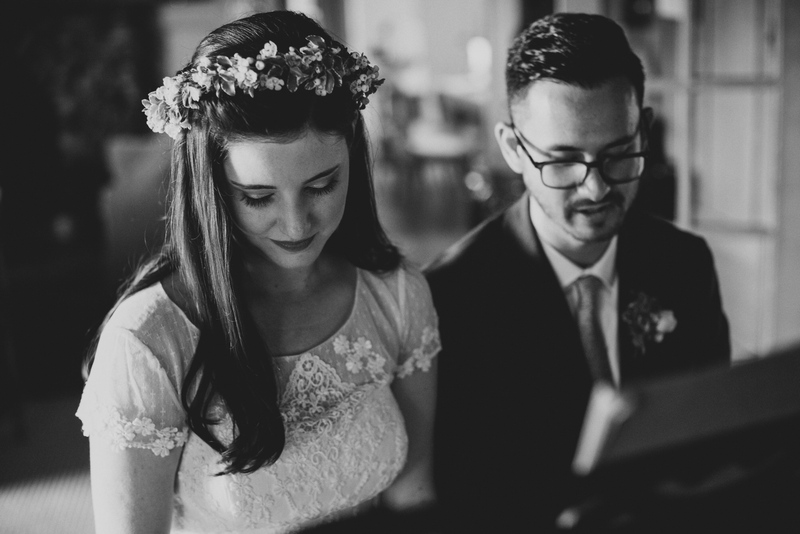 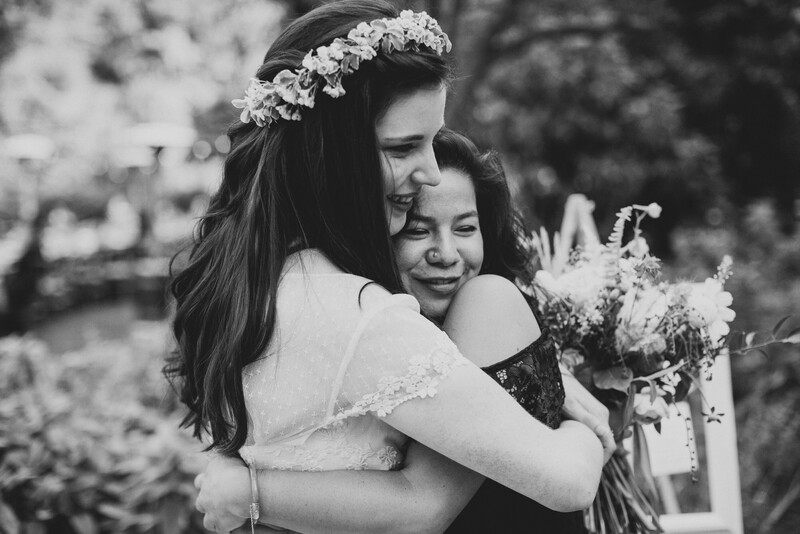 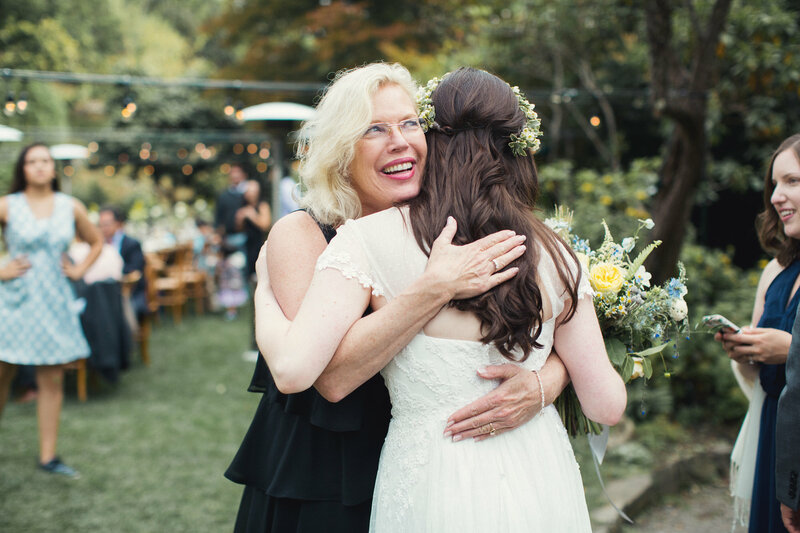 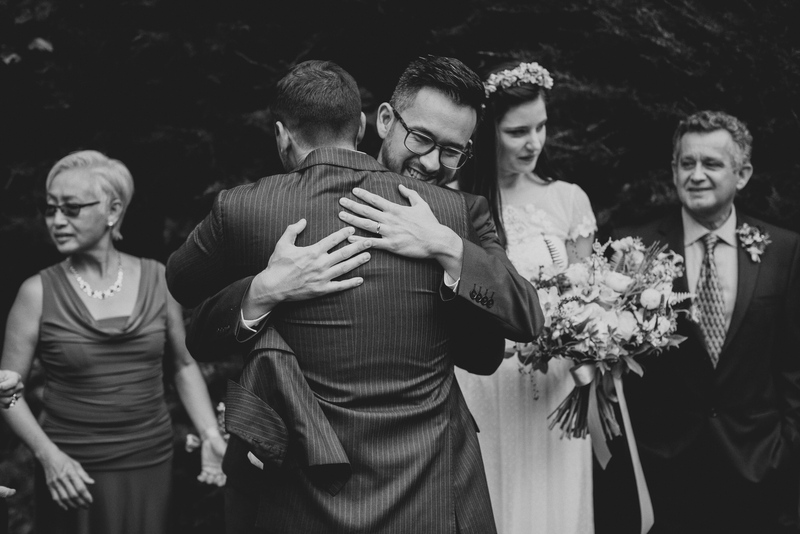 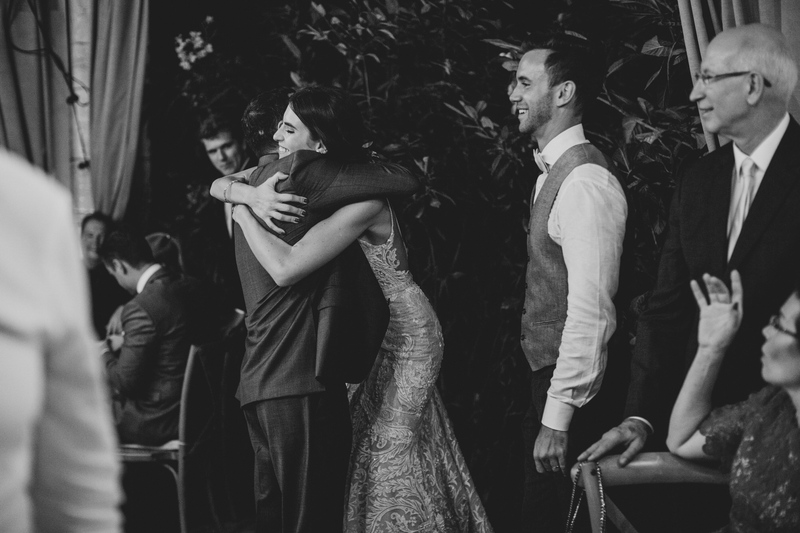 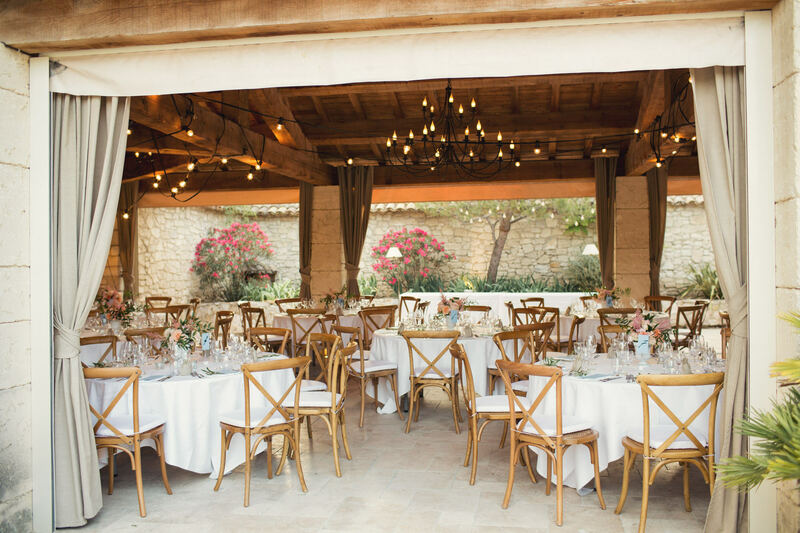 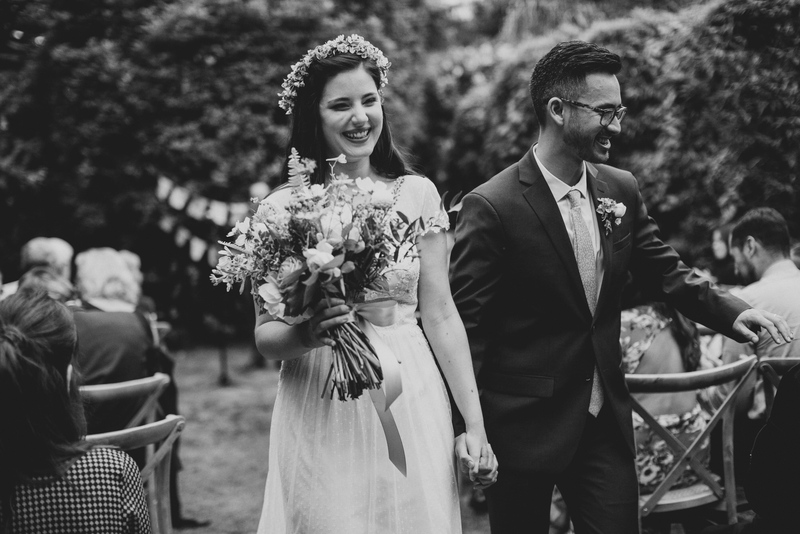 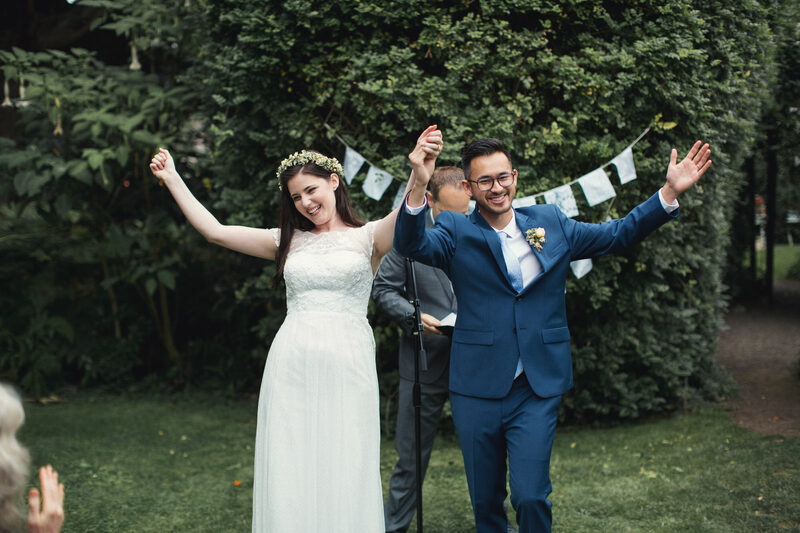 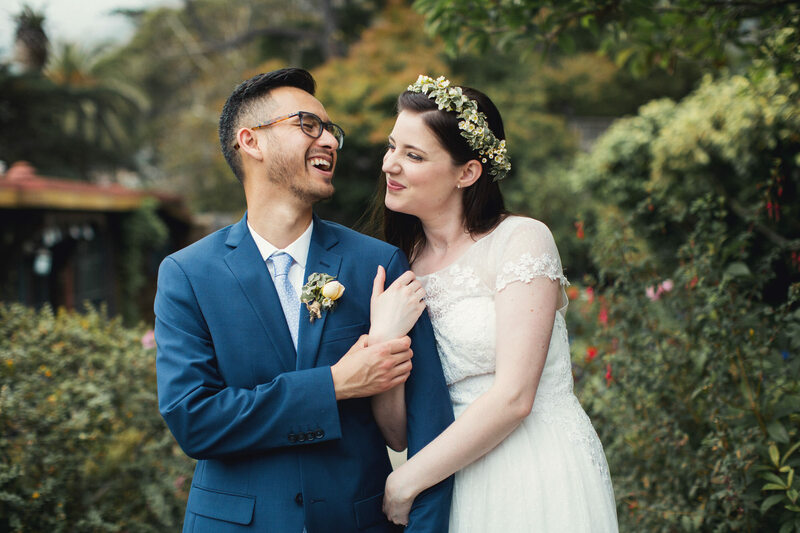 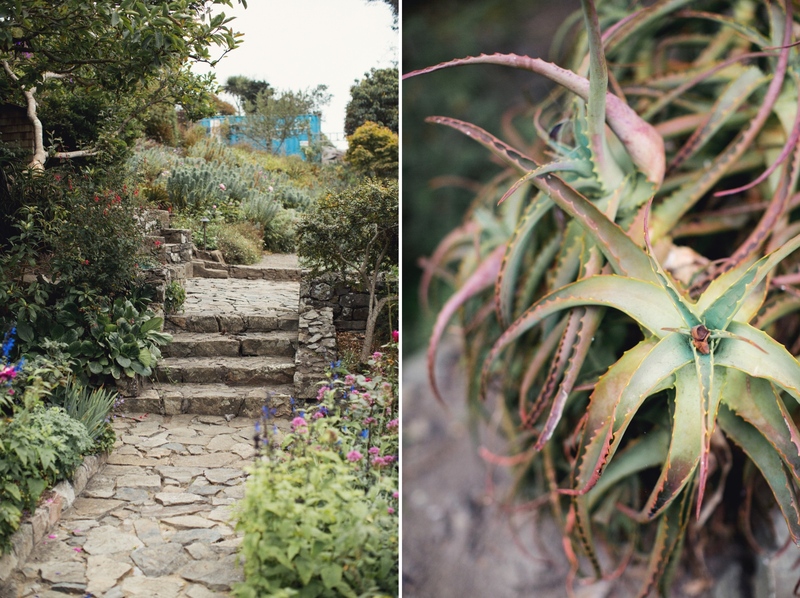 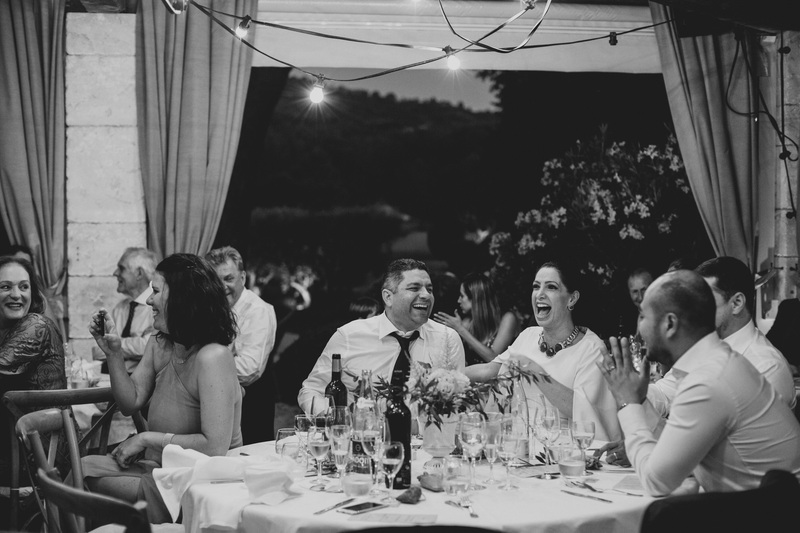 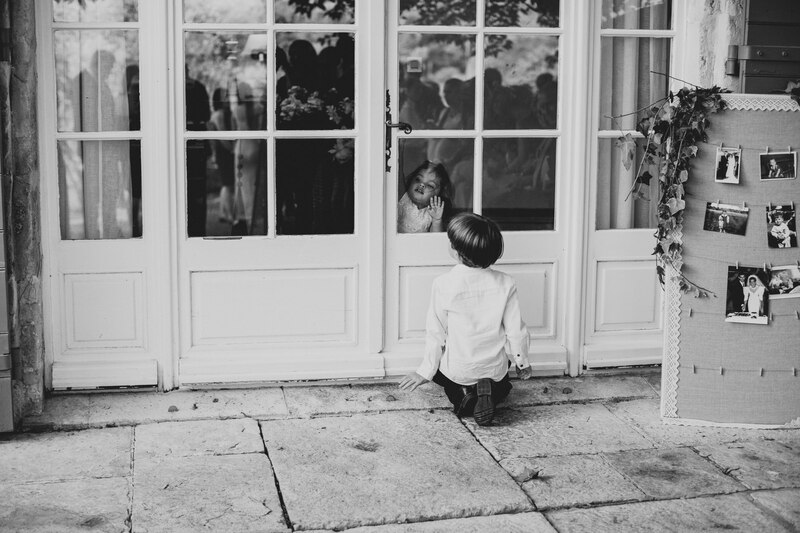 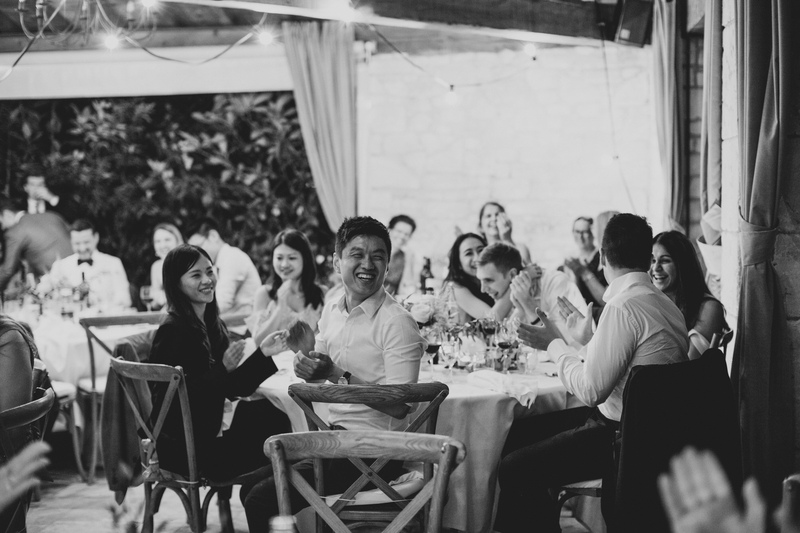 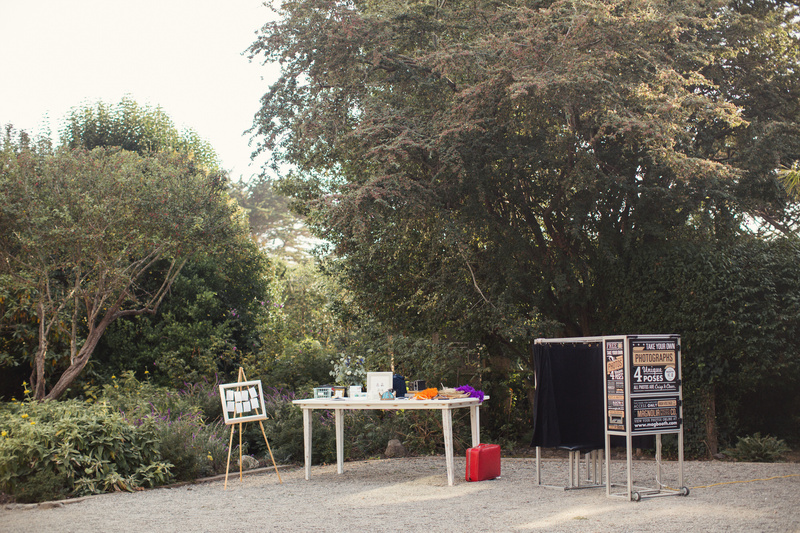 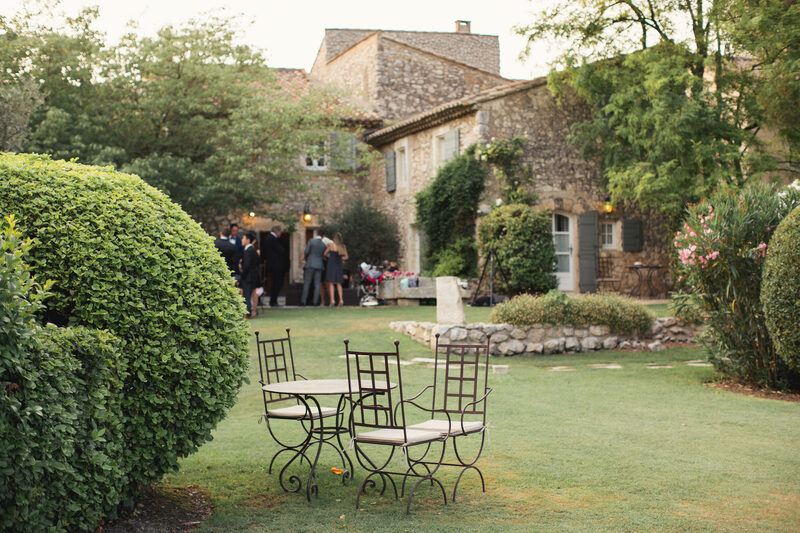 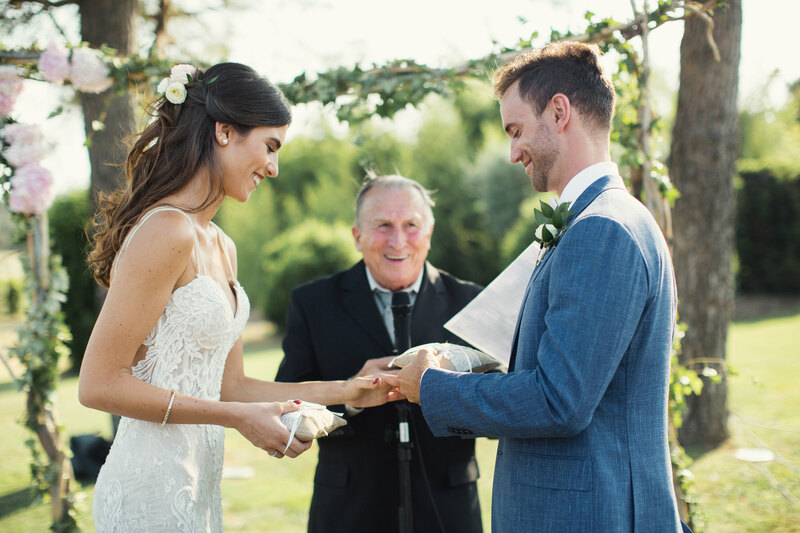 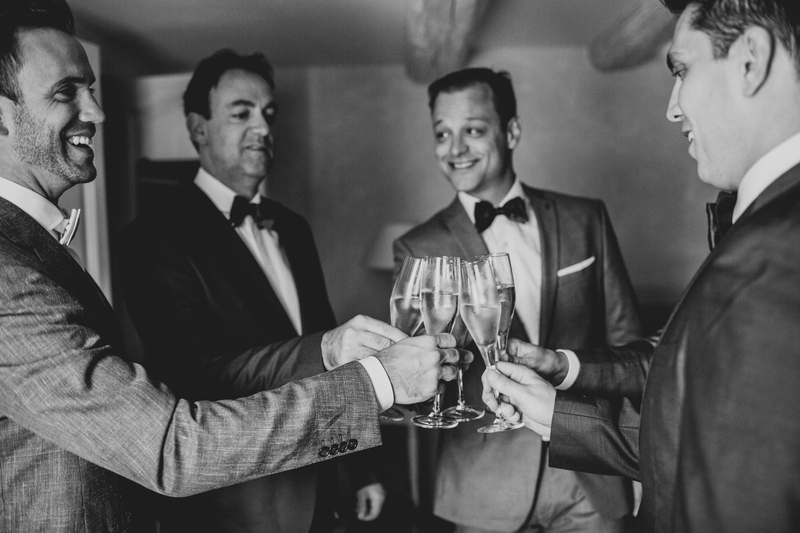 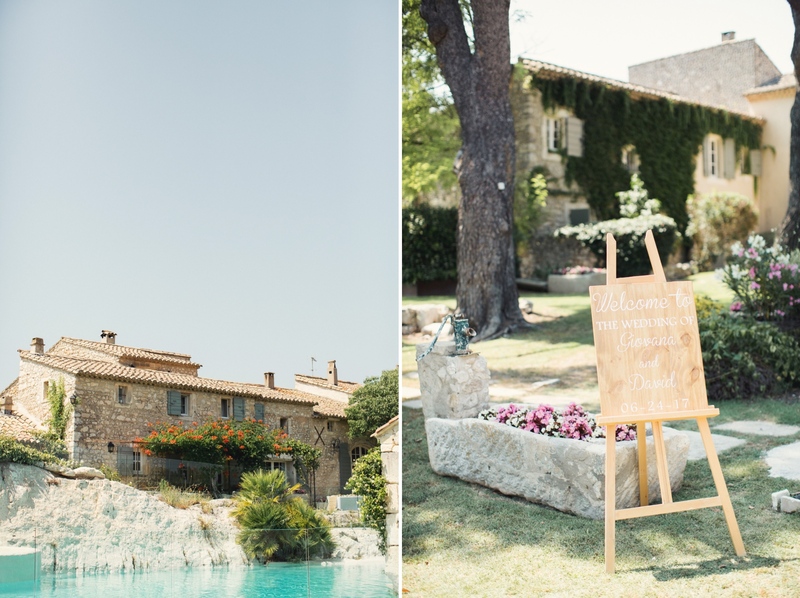 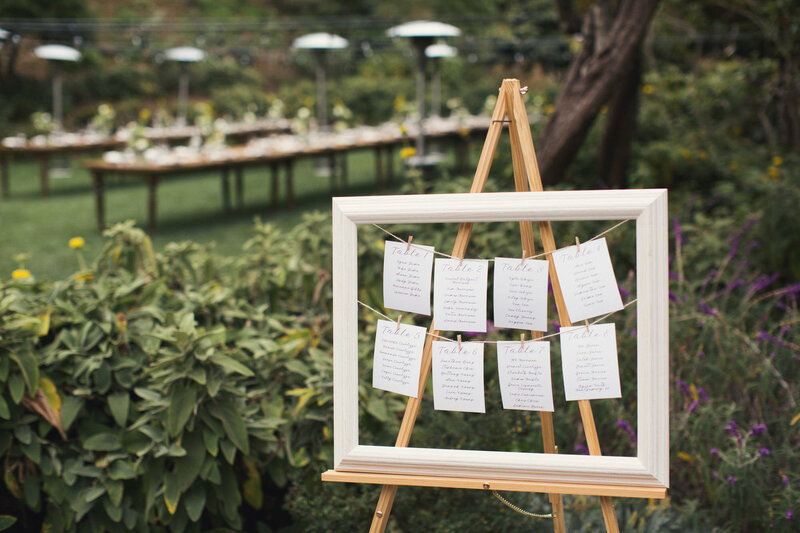 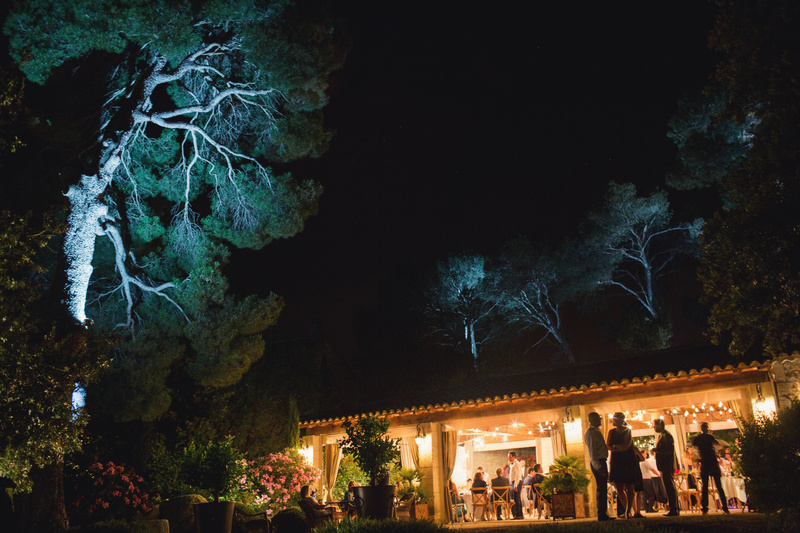 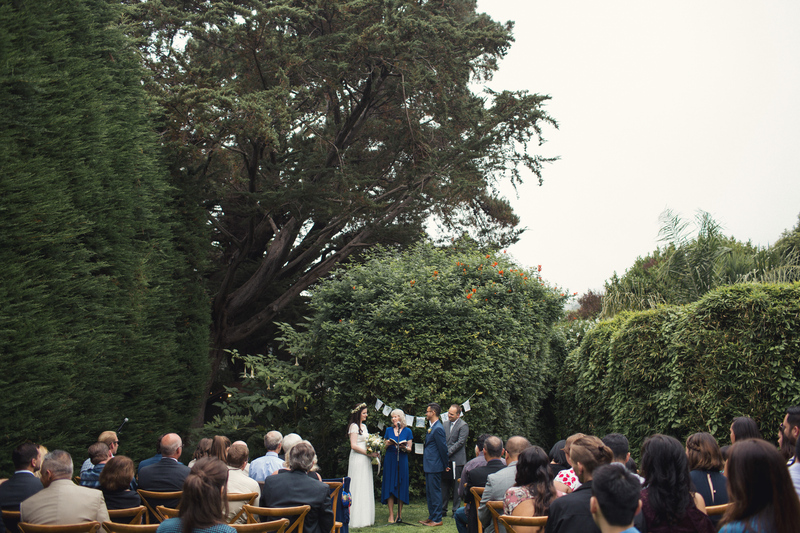 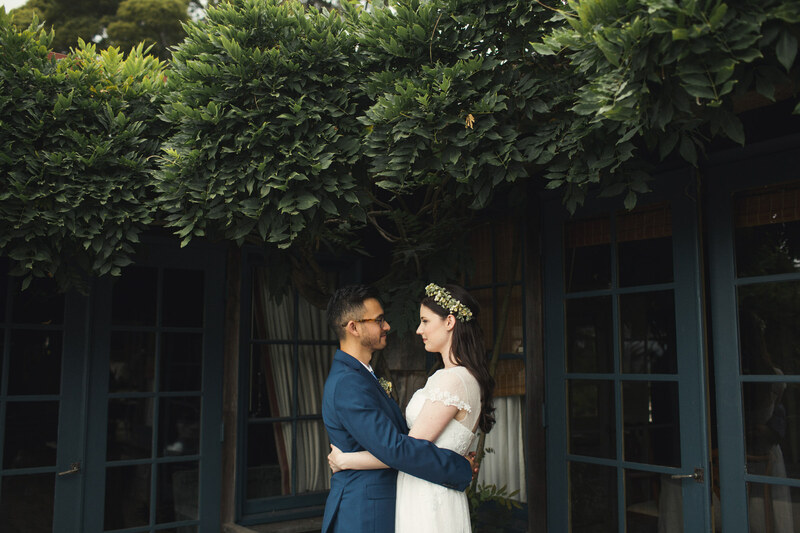 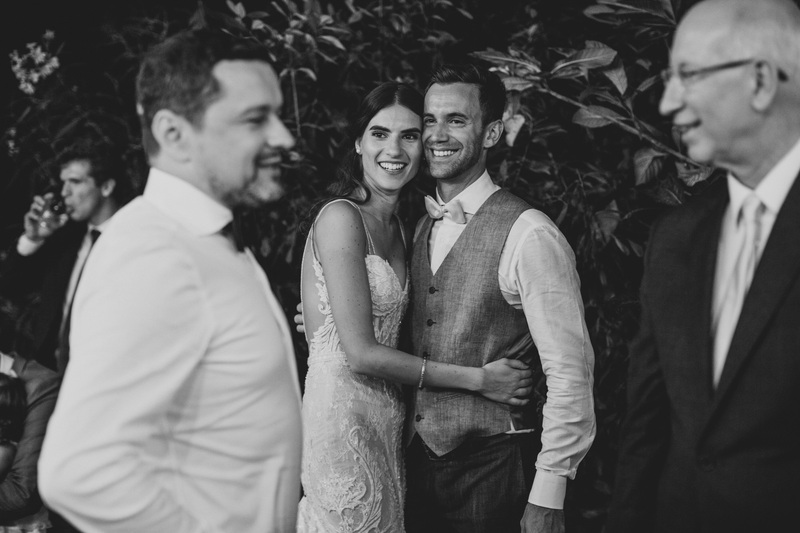 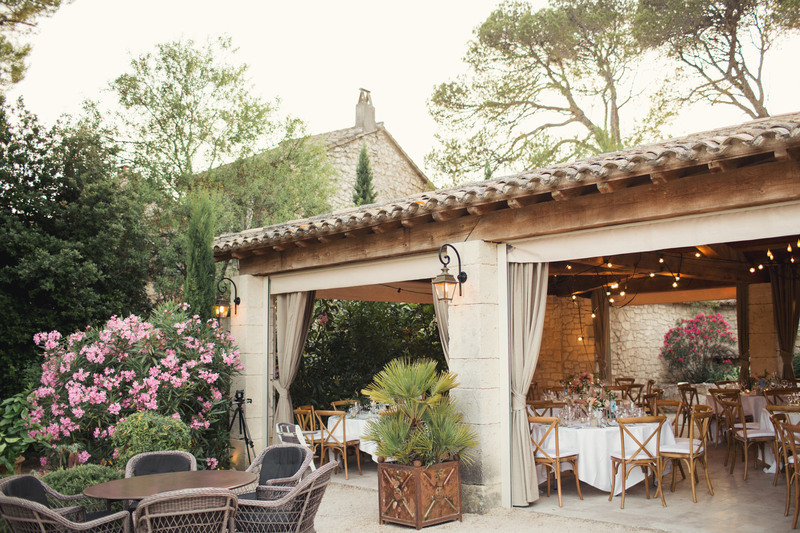 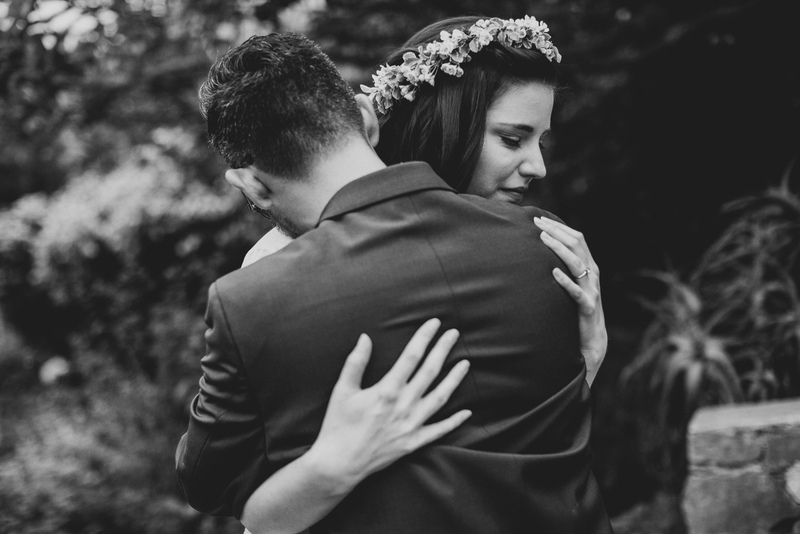 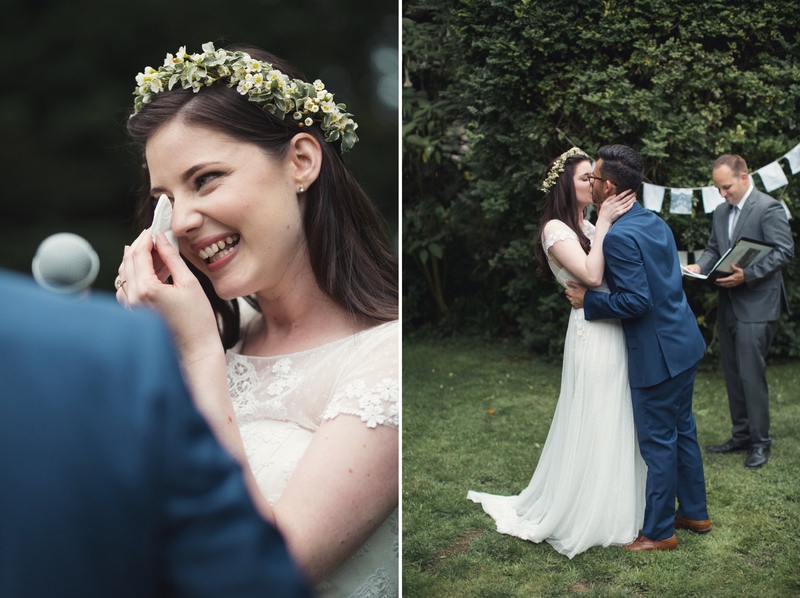 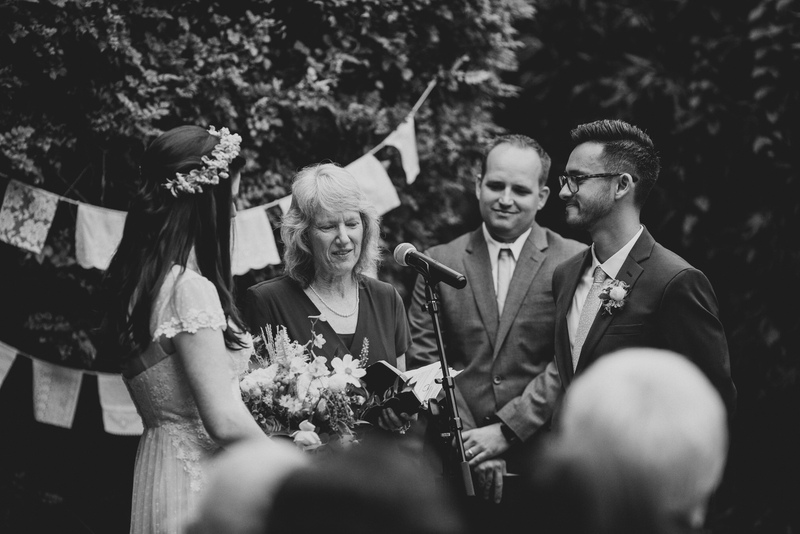 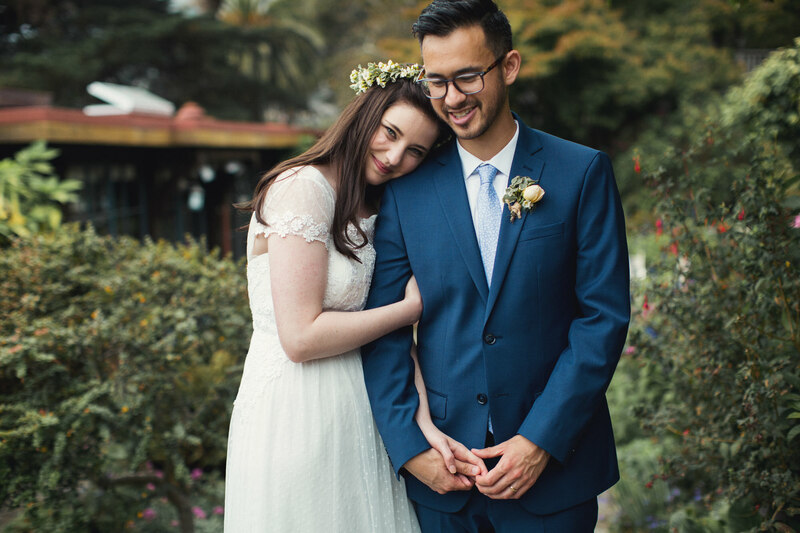 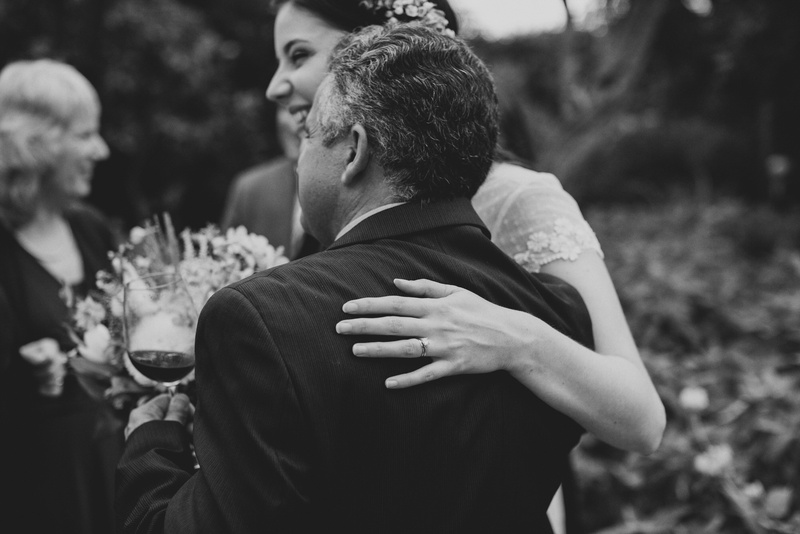 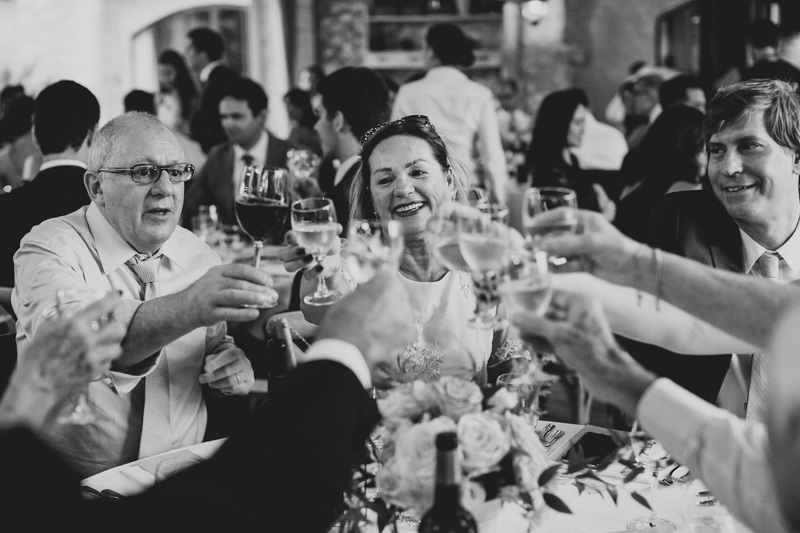 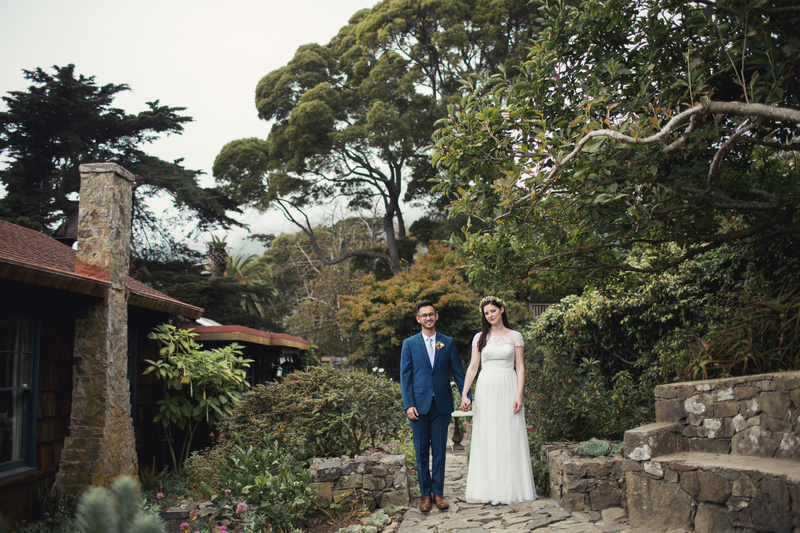 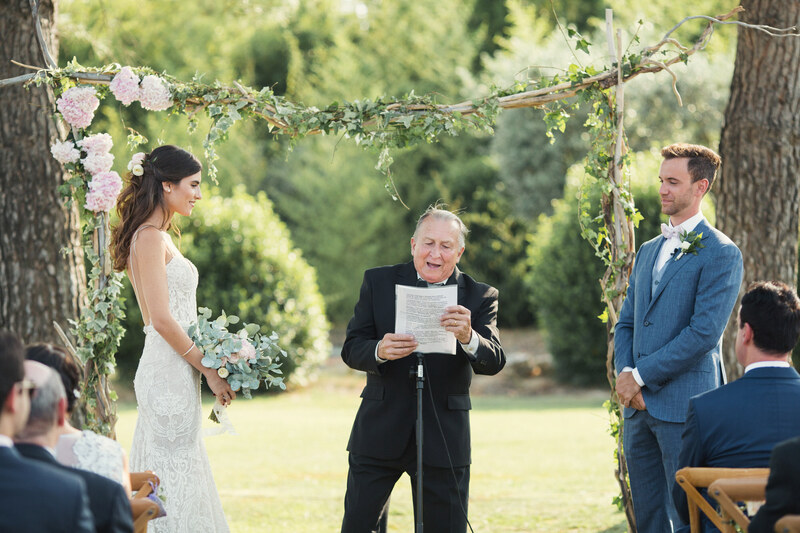 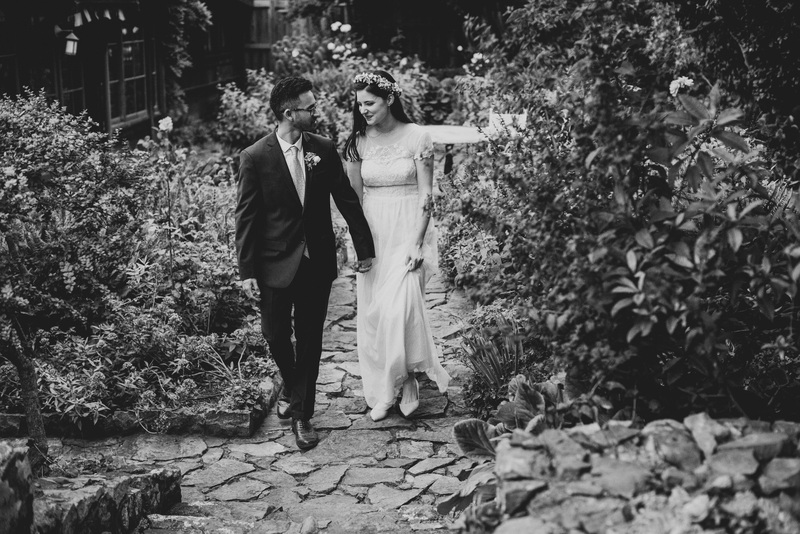 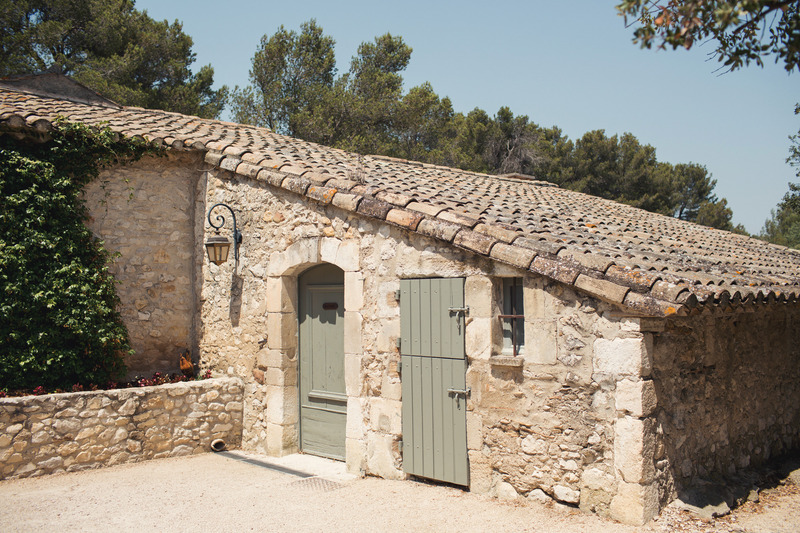 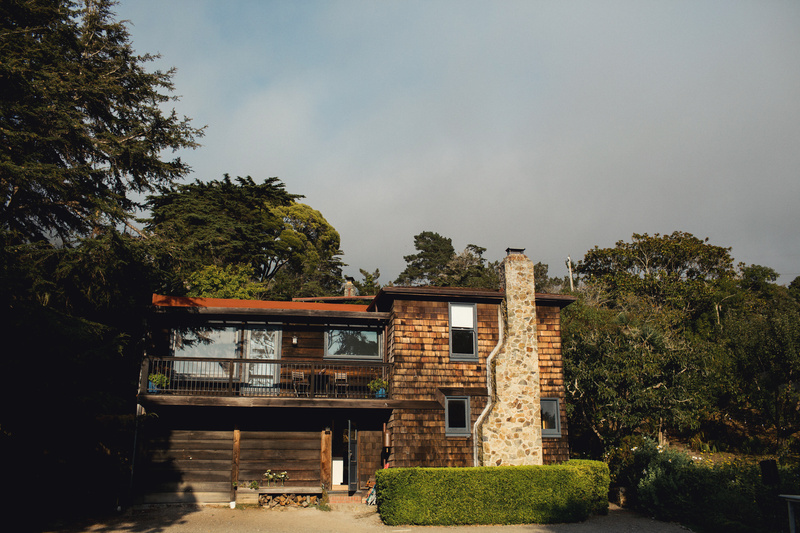 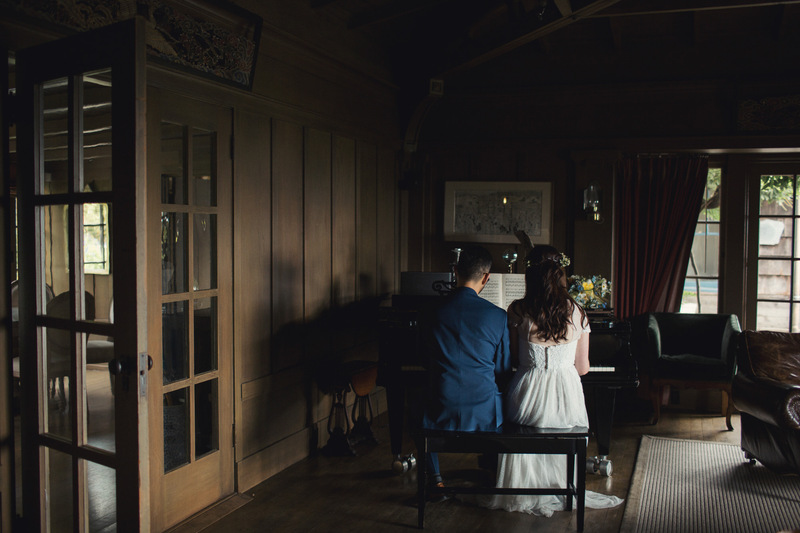 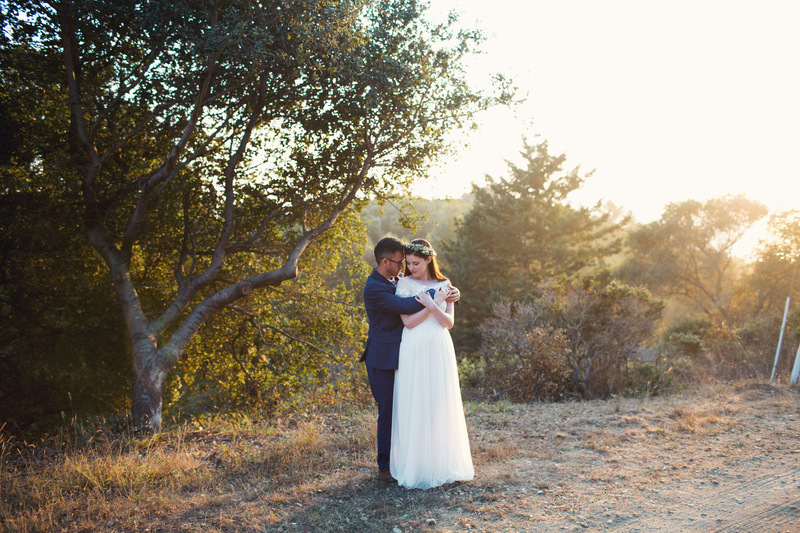 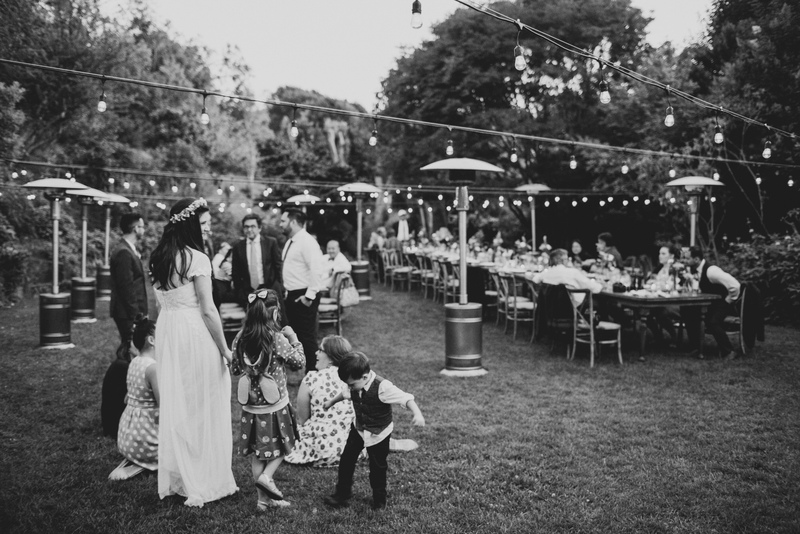 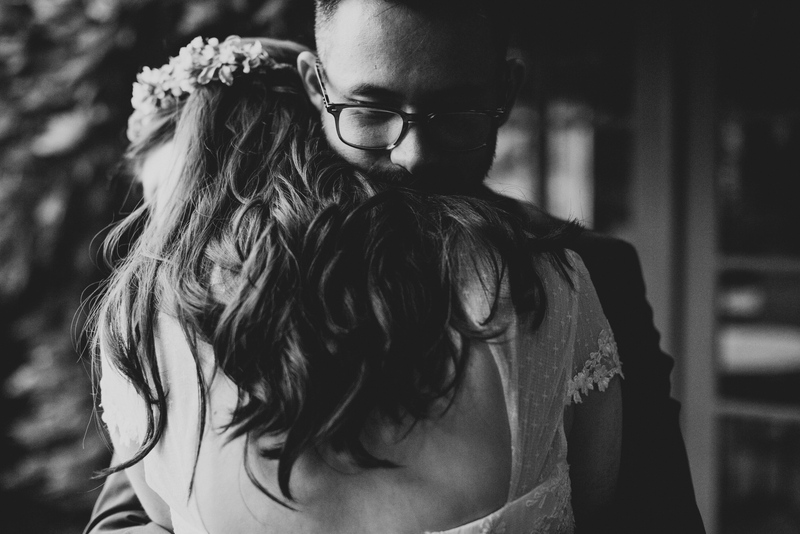 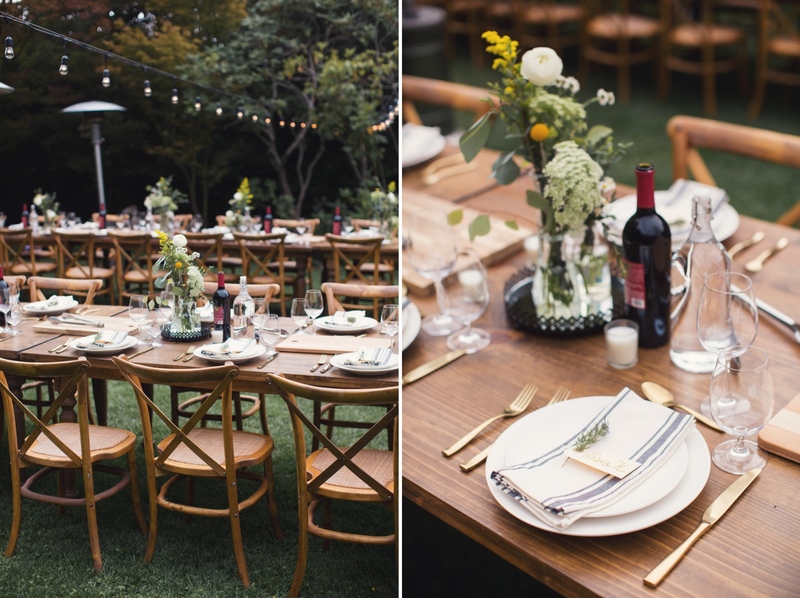 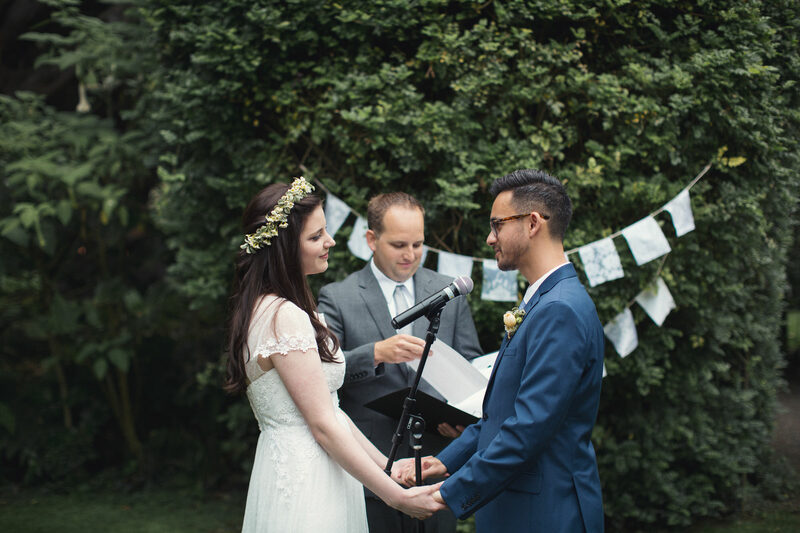 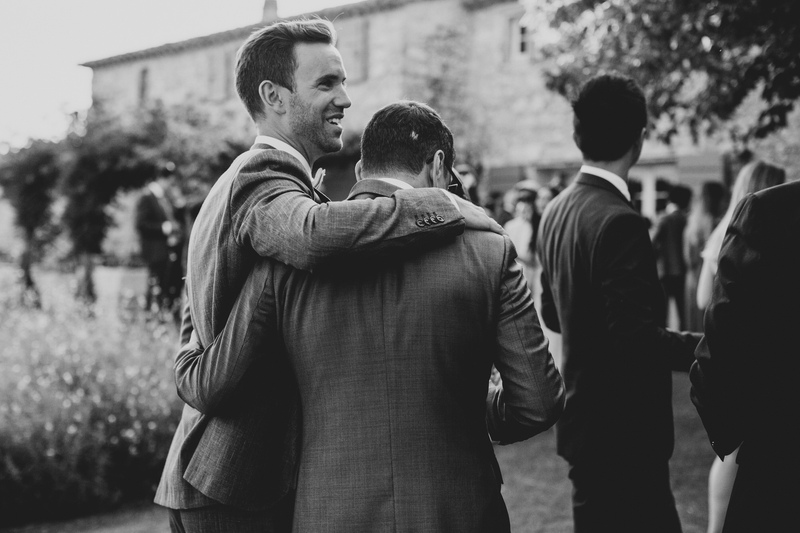 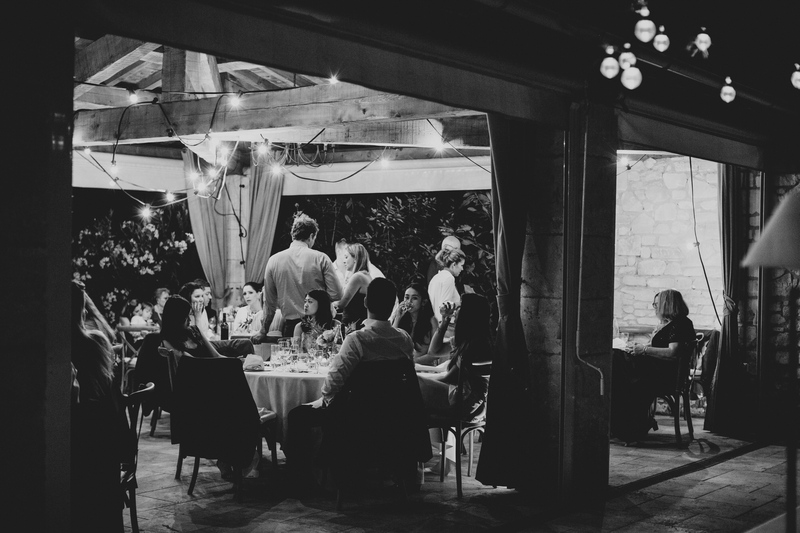 They came all the way from Brazil and their guests from all over the globe – but if you have to go somewhere in France, I say Provence is definitely in the top 3, especially to such a gorgeous venue! 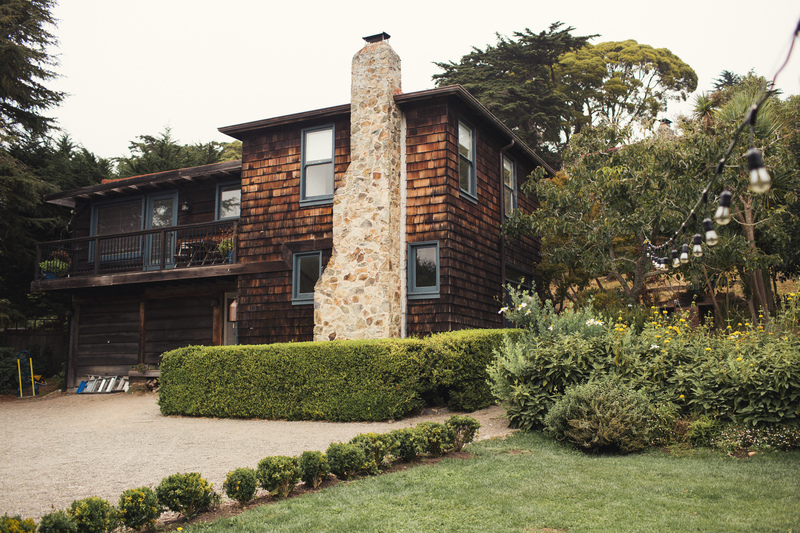 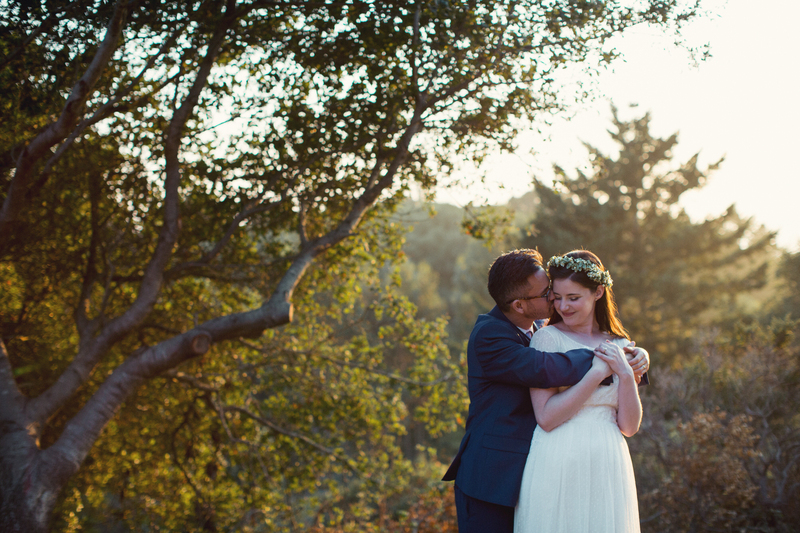 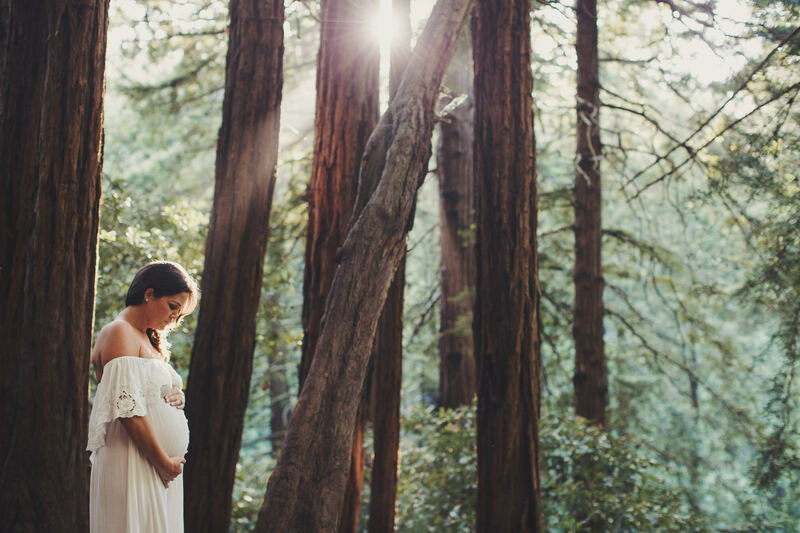 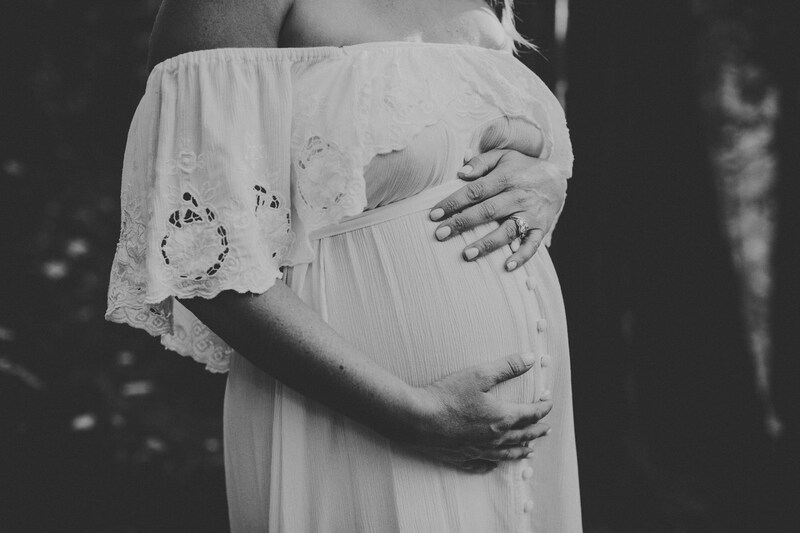 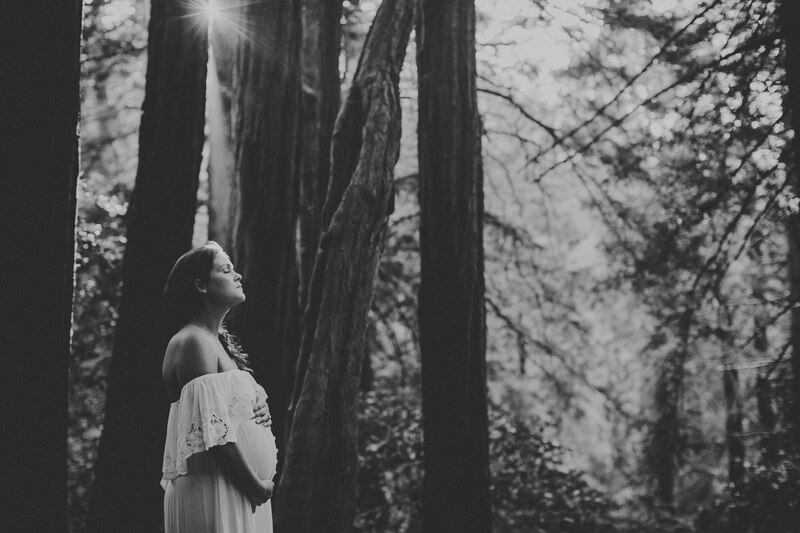 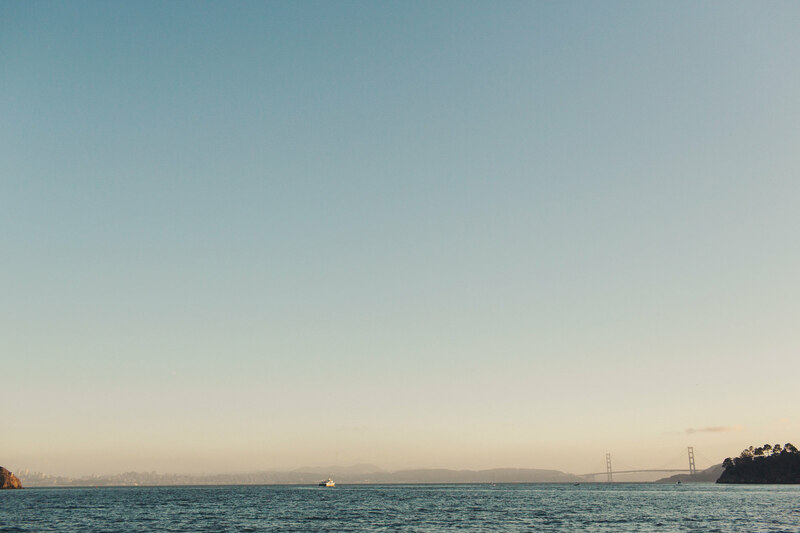 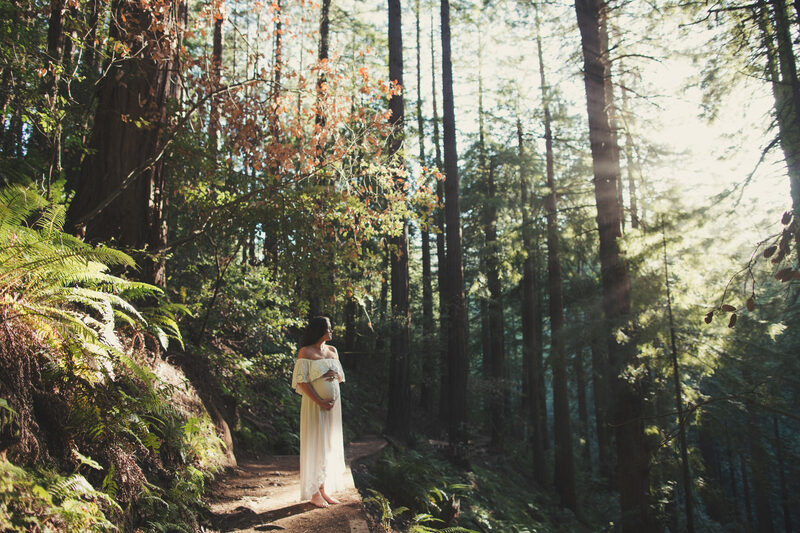 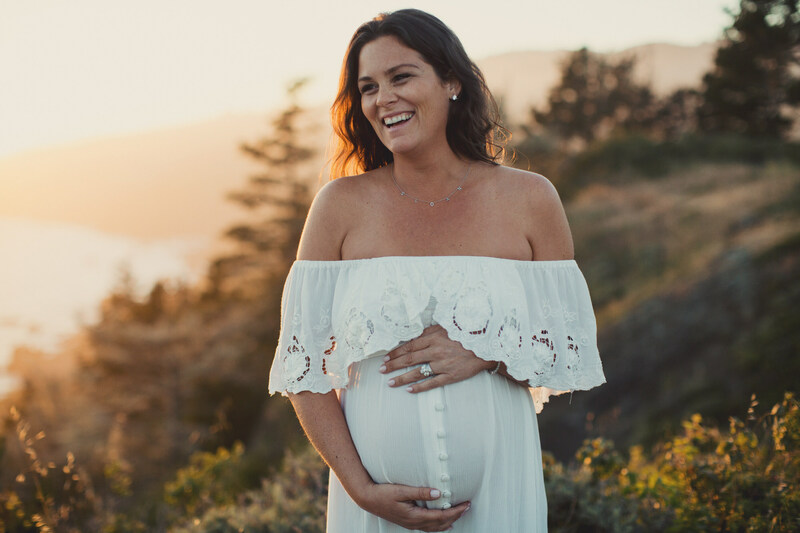 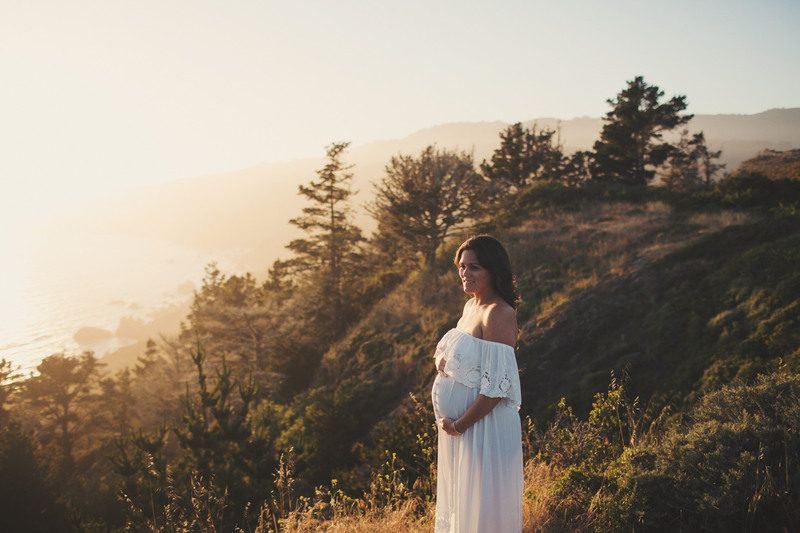 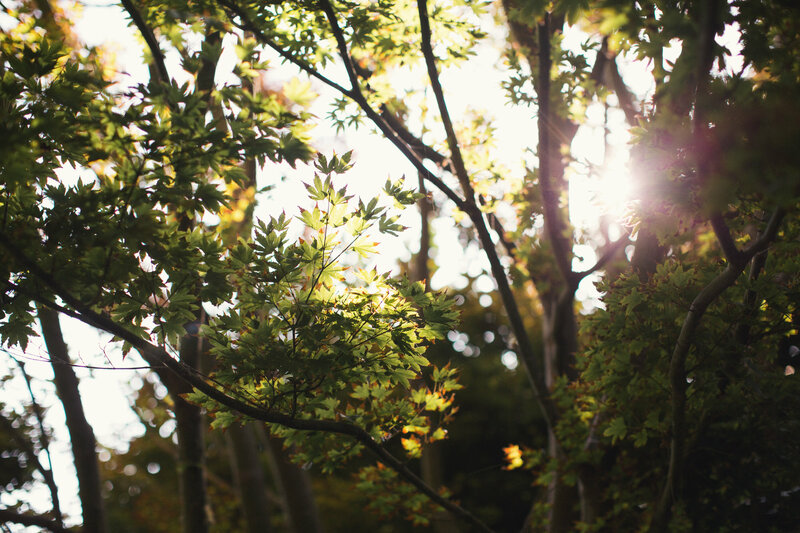 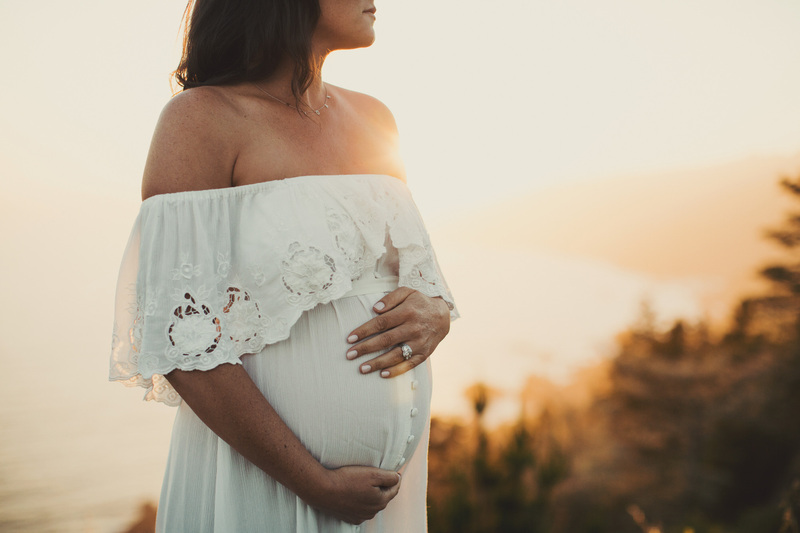 This San Francisco Maternity Photo shoot happened in Muir Woods, which, if you’re lucky, gives you a wonderful light through the redwood trees. 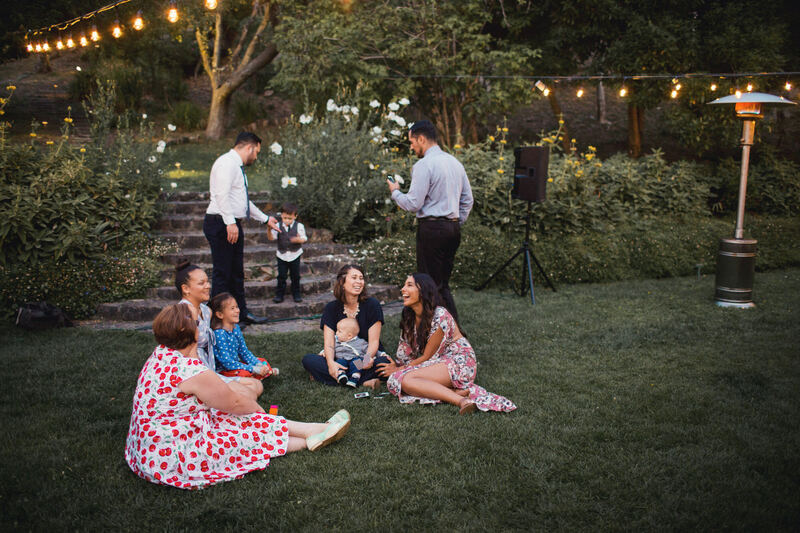 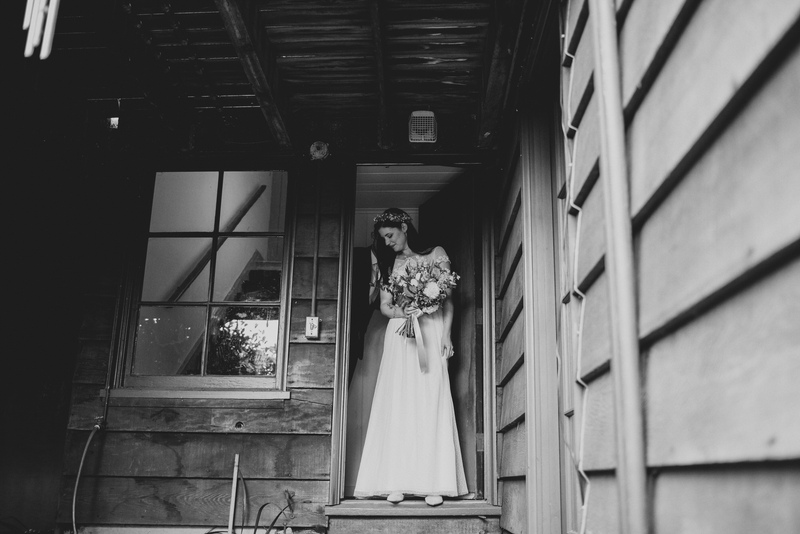 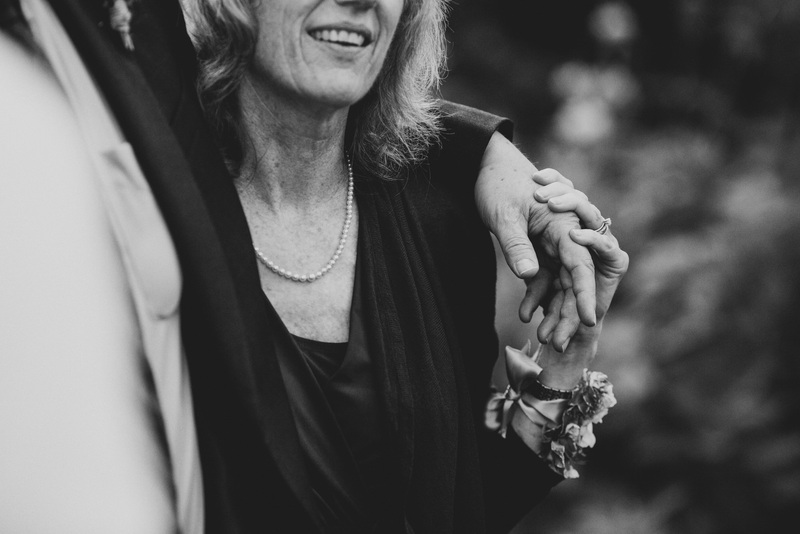 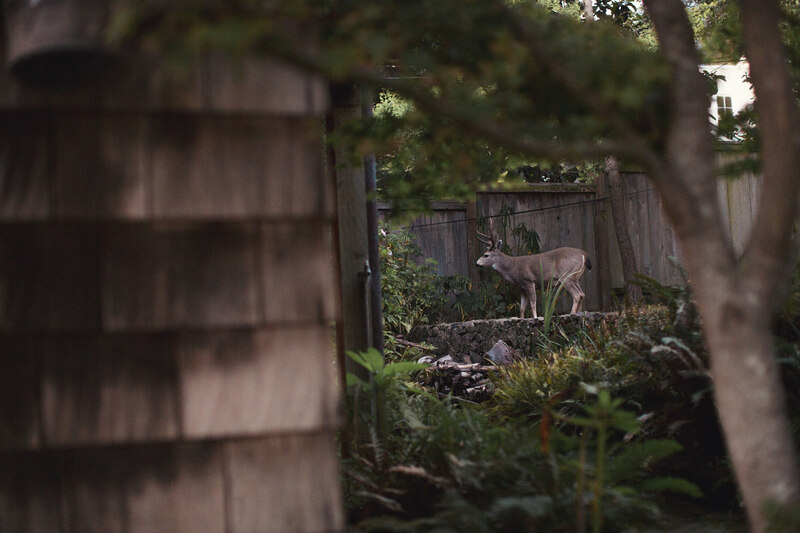 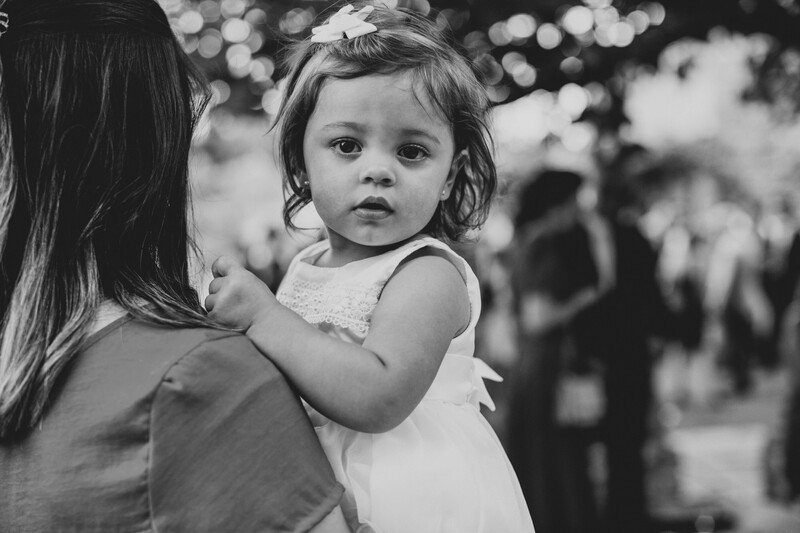 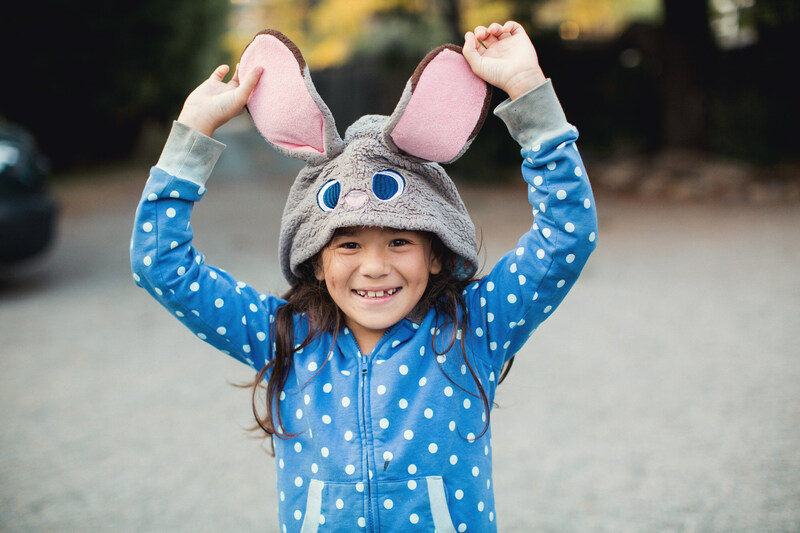 I had the opportunity to work with Kelly and her family a few times and I must say, I love seeing families growing and keeping on following them for years.